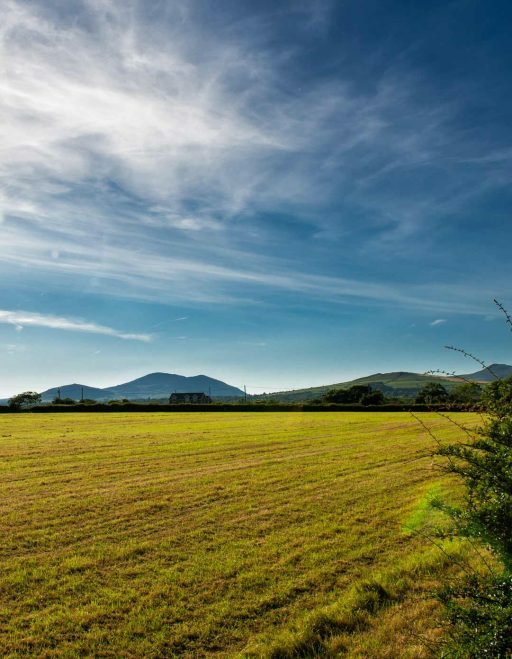 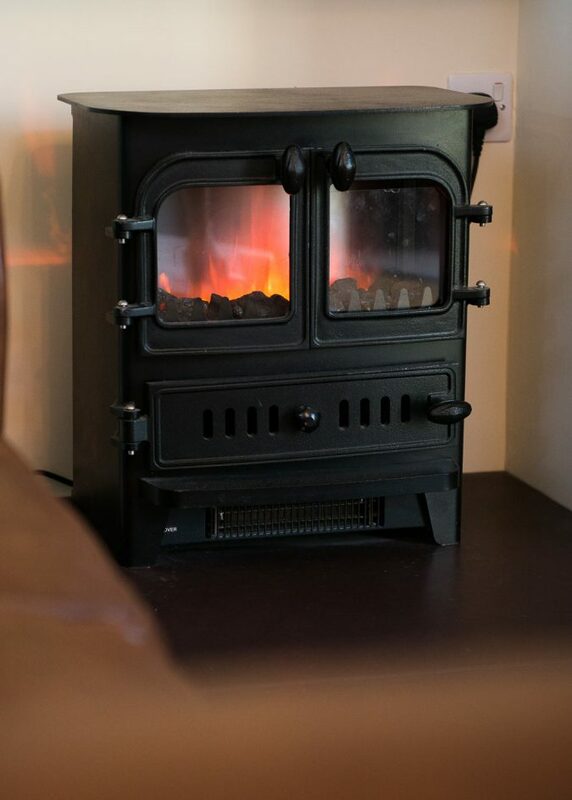 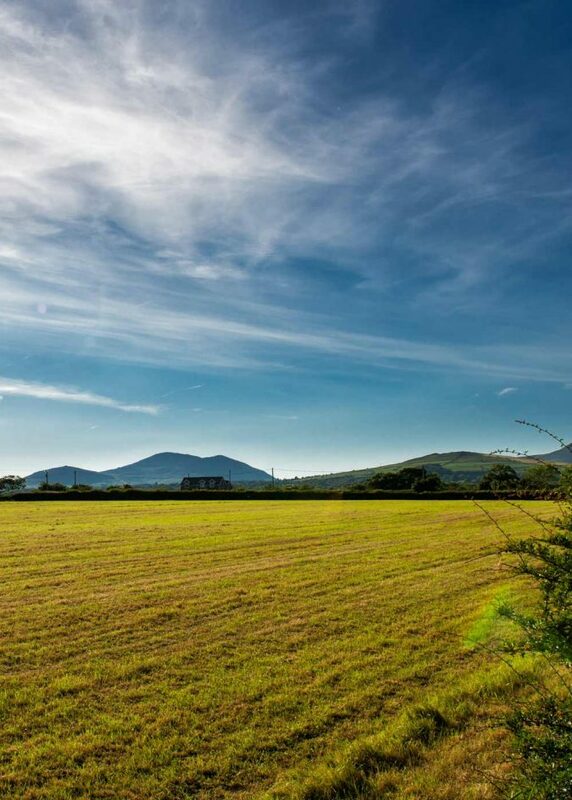 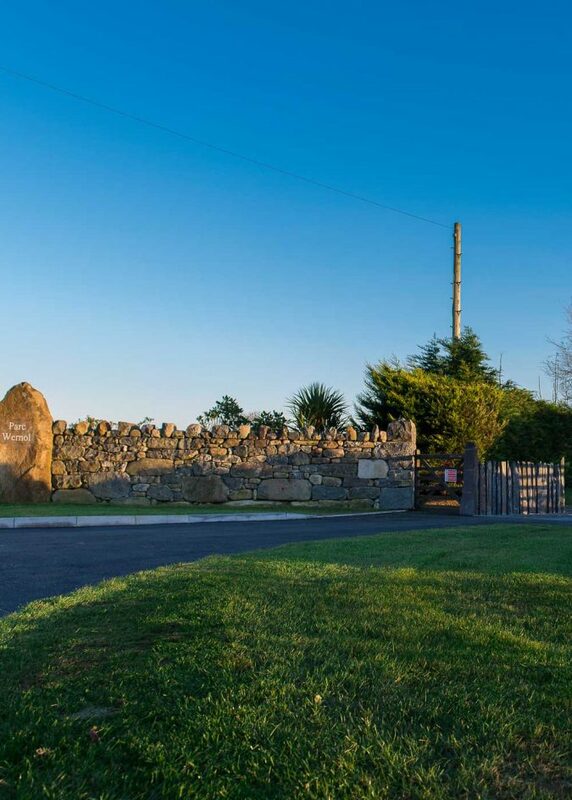 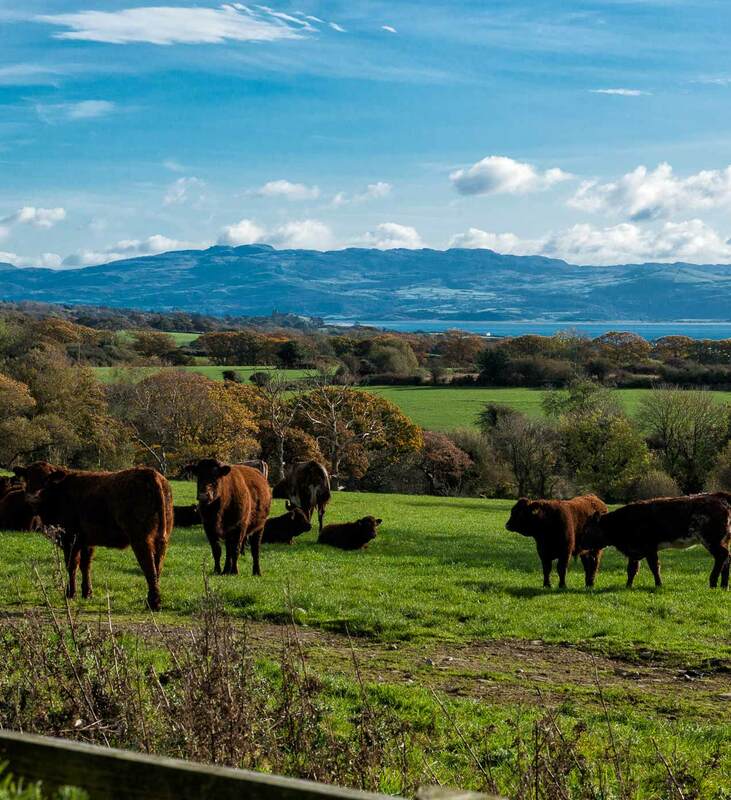 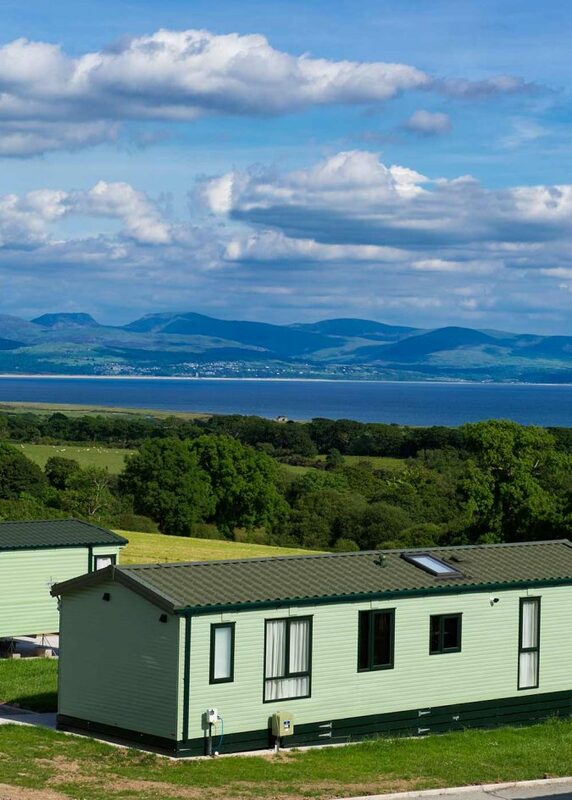 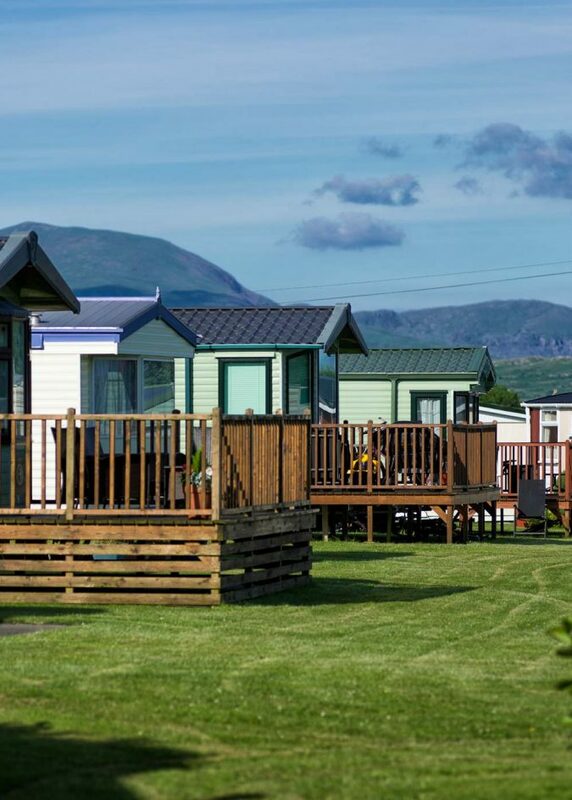 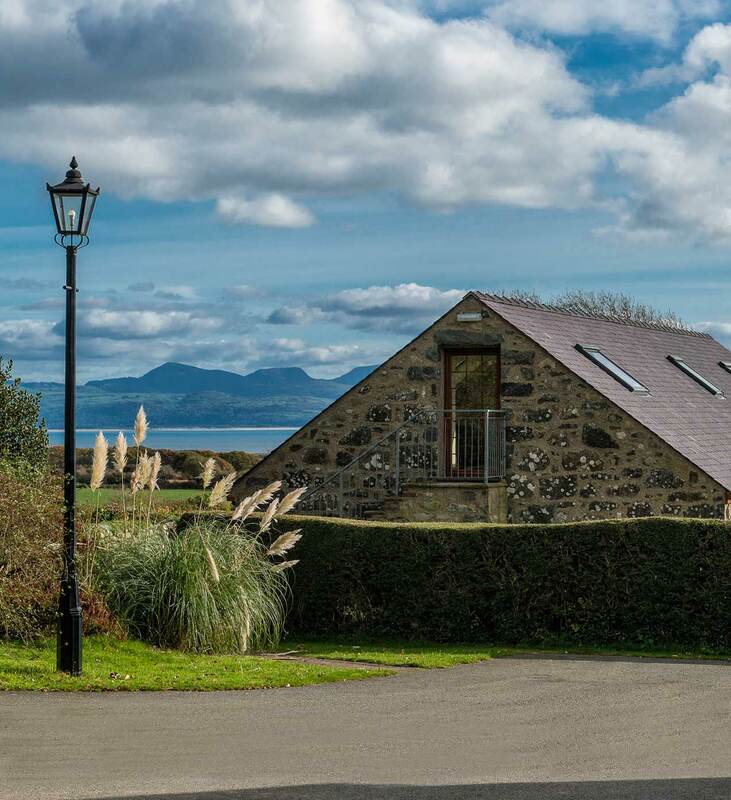 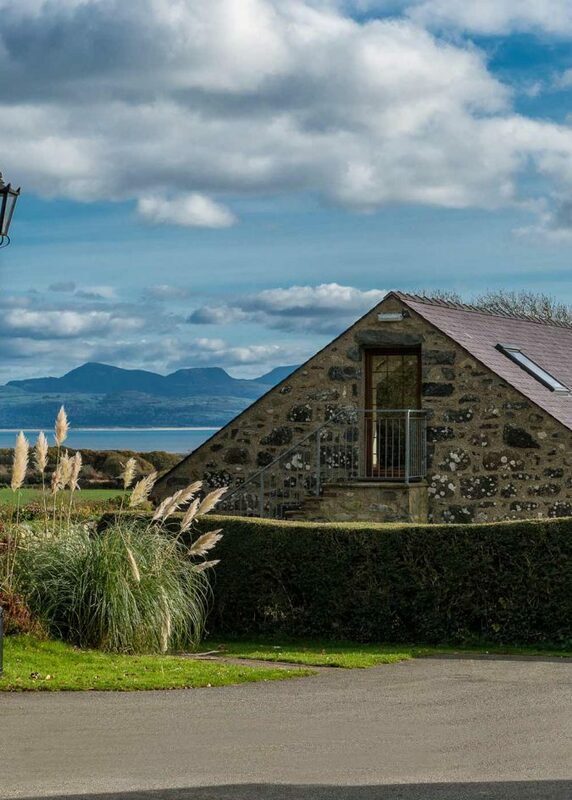 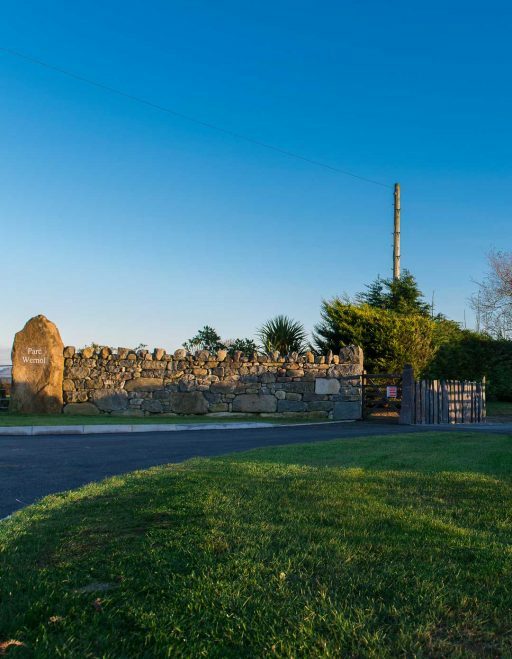 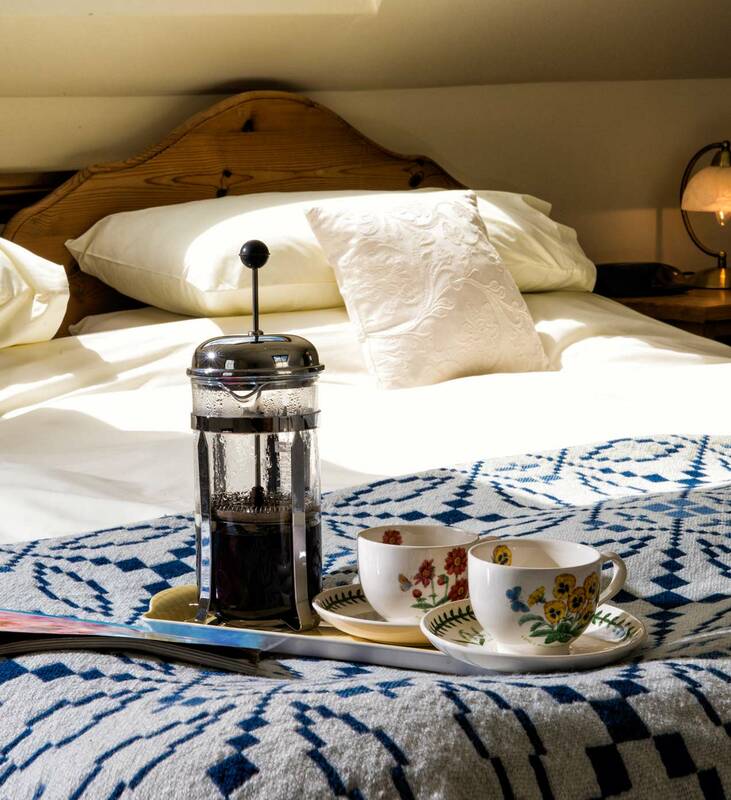 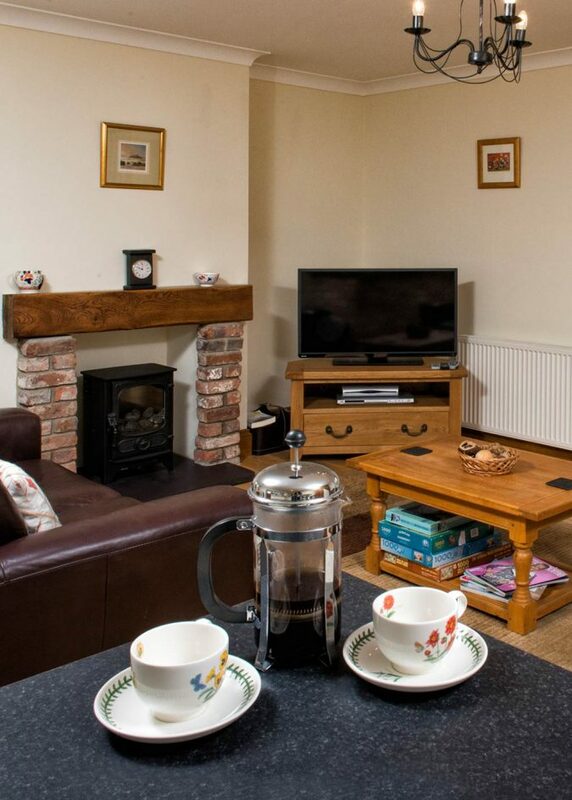 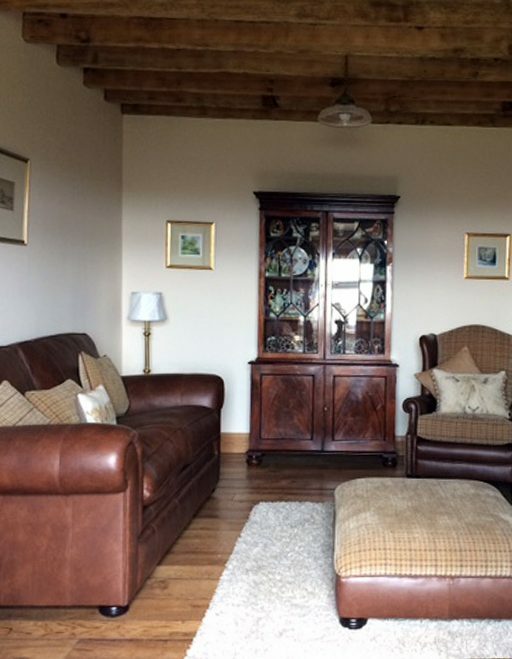 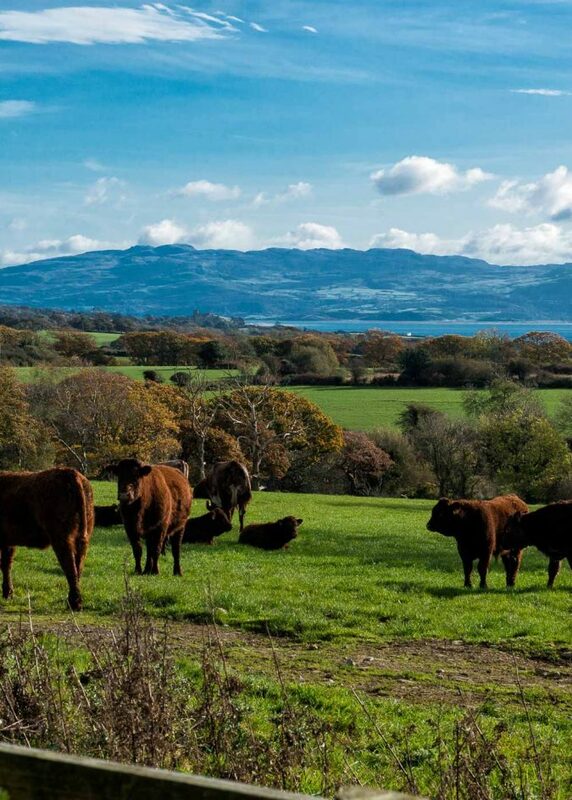 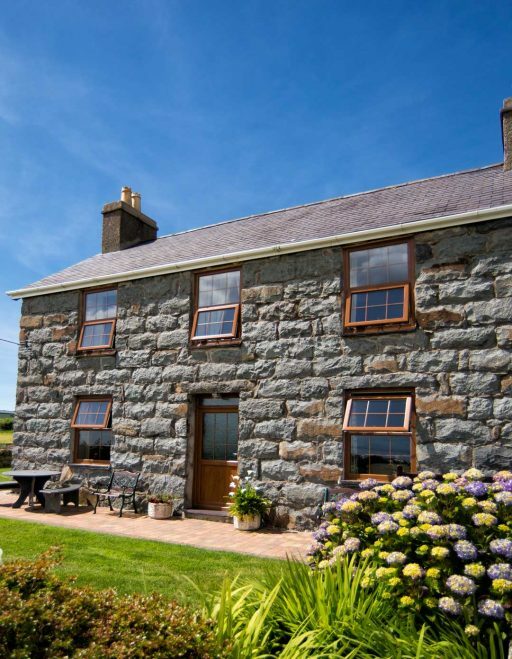 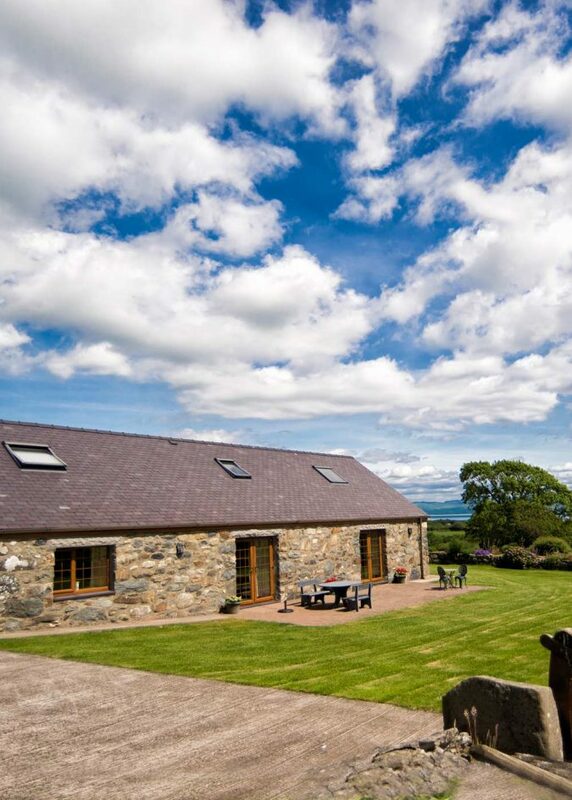 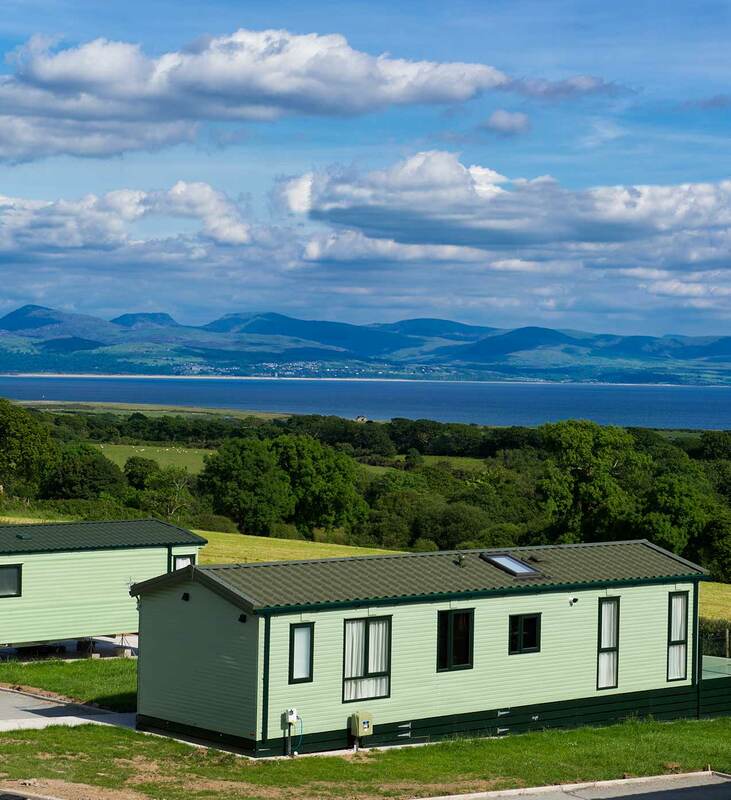 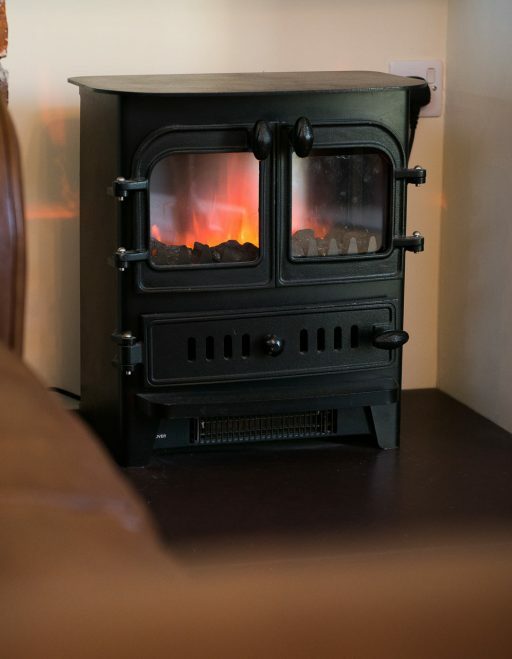 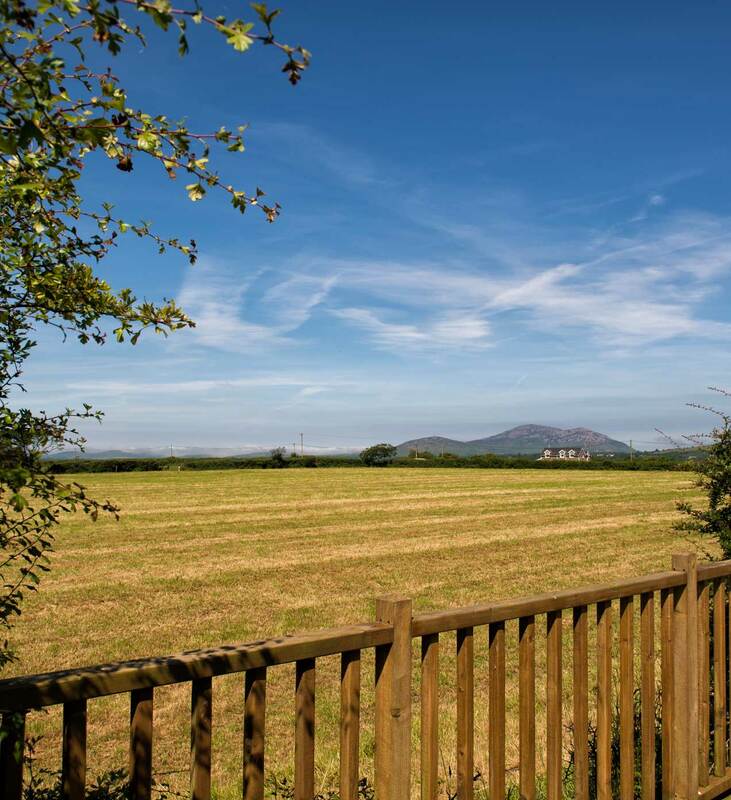 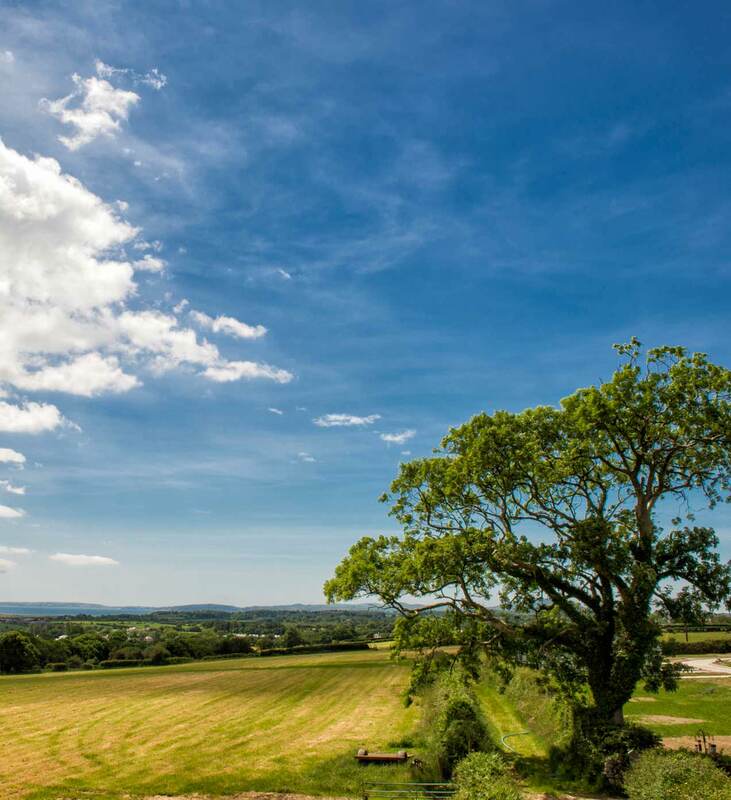 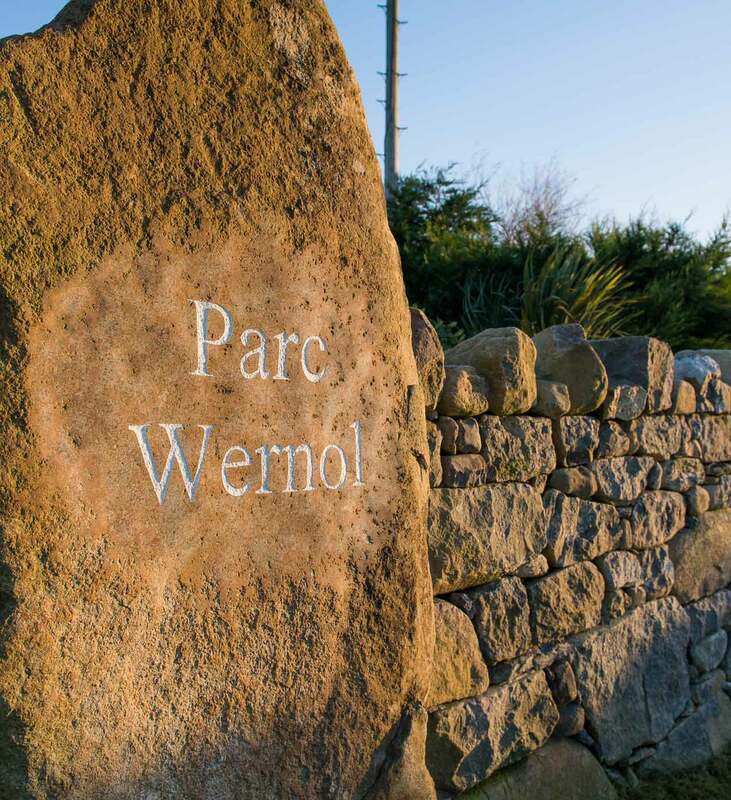 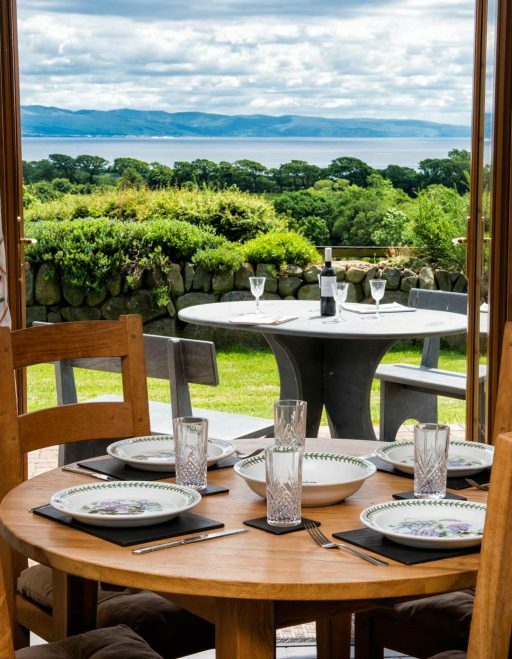 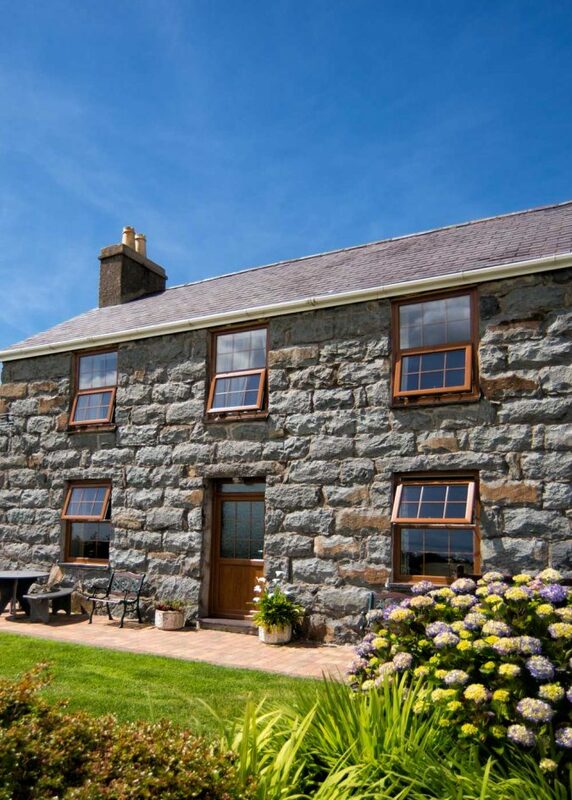 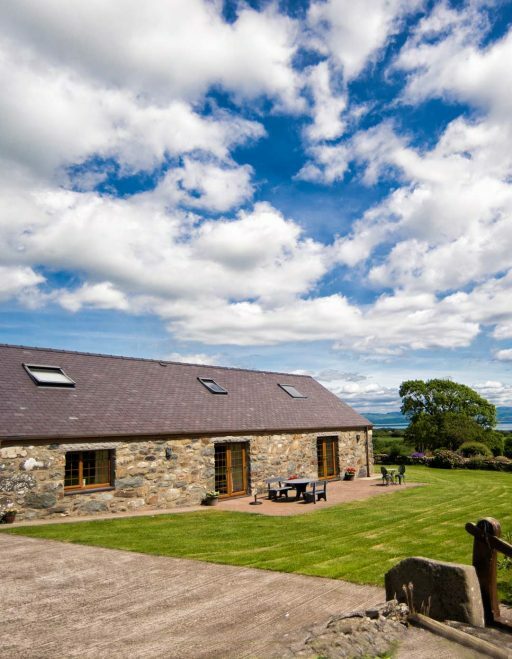 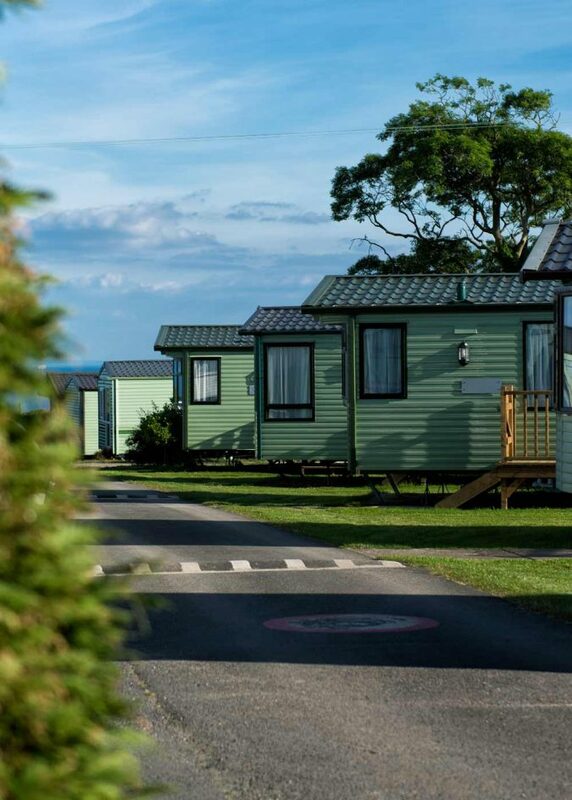 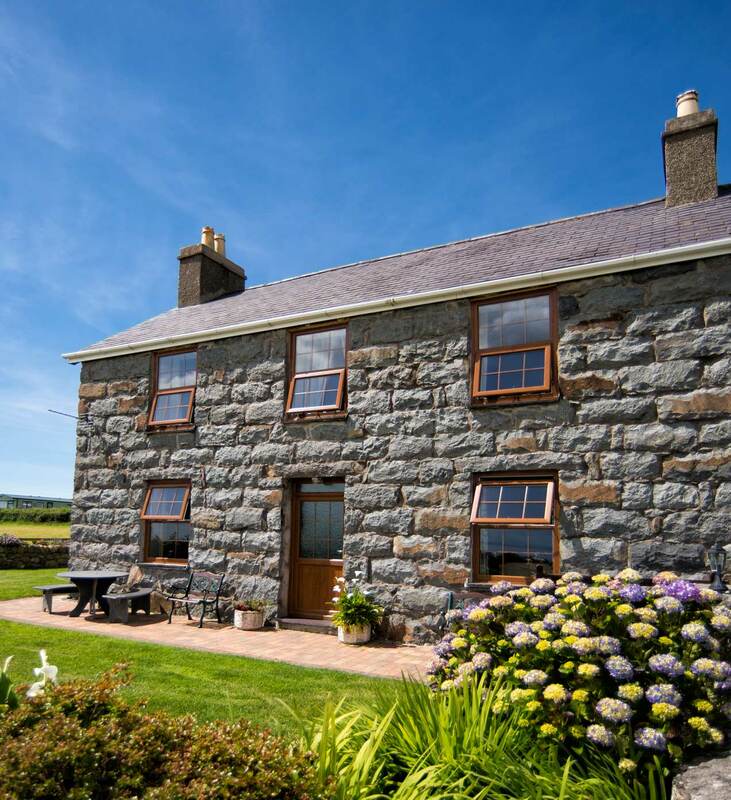 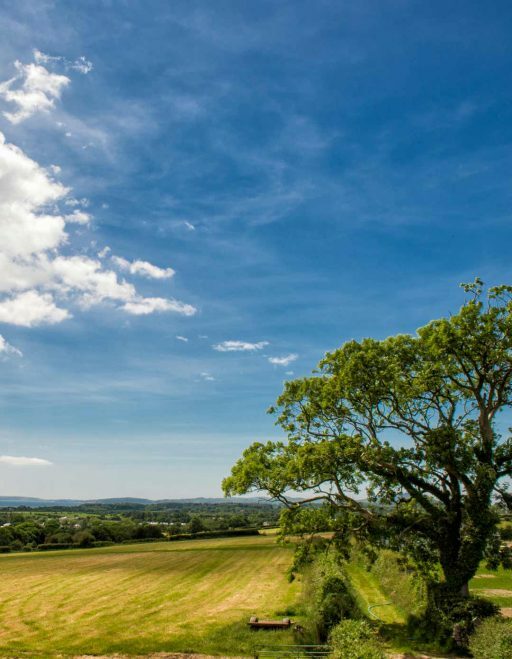 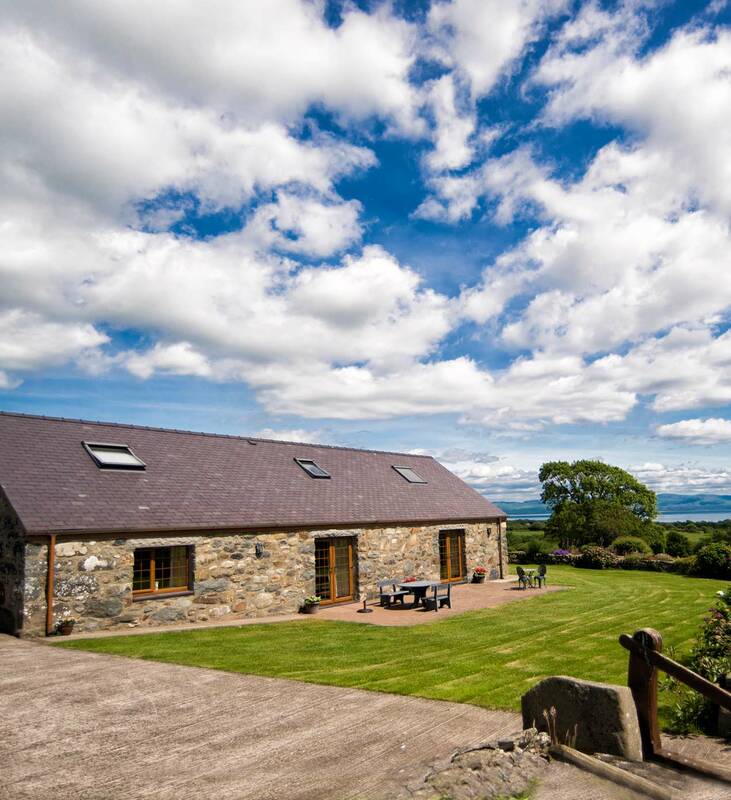 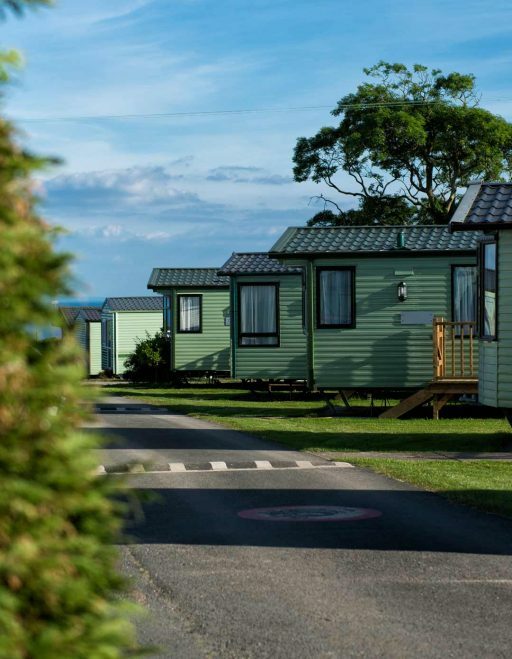 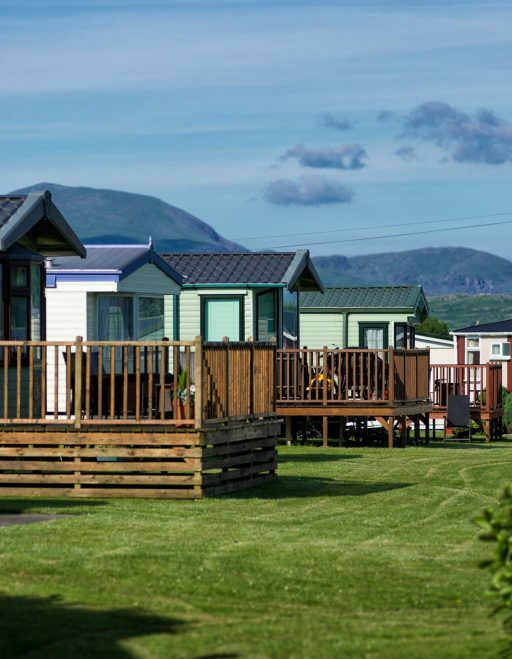 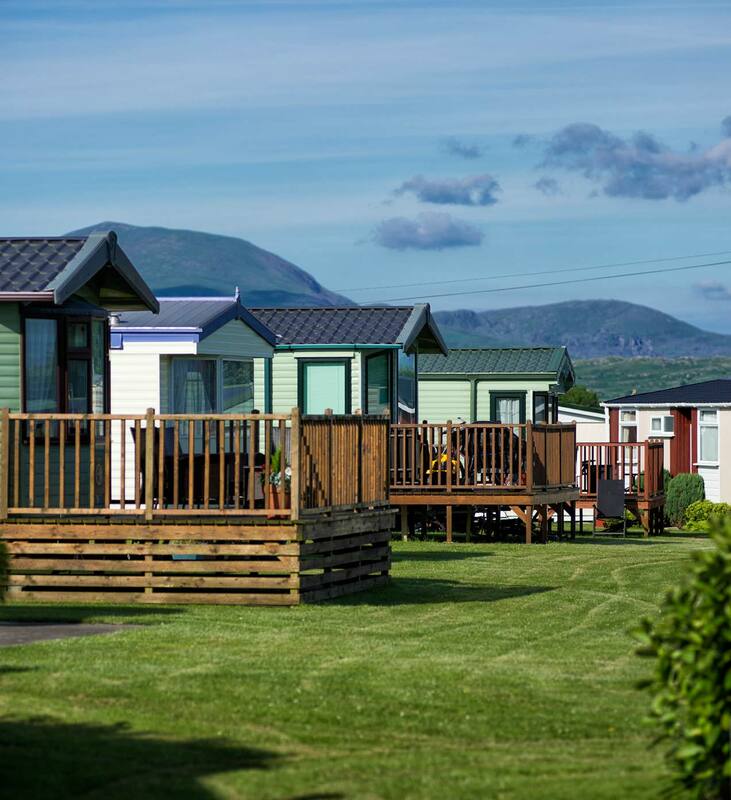 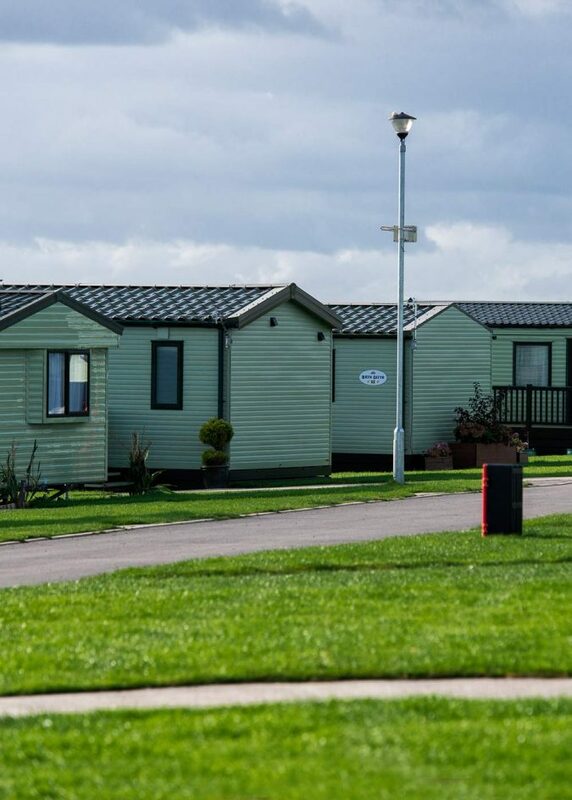 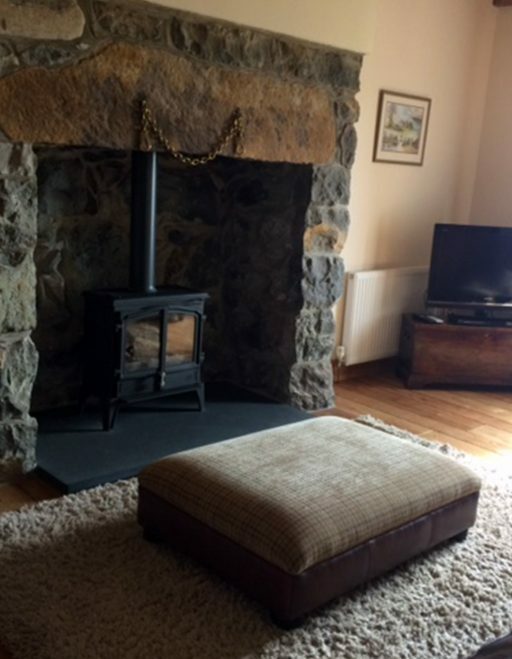 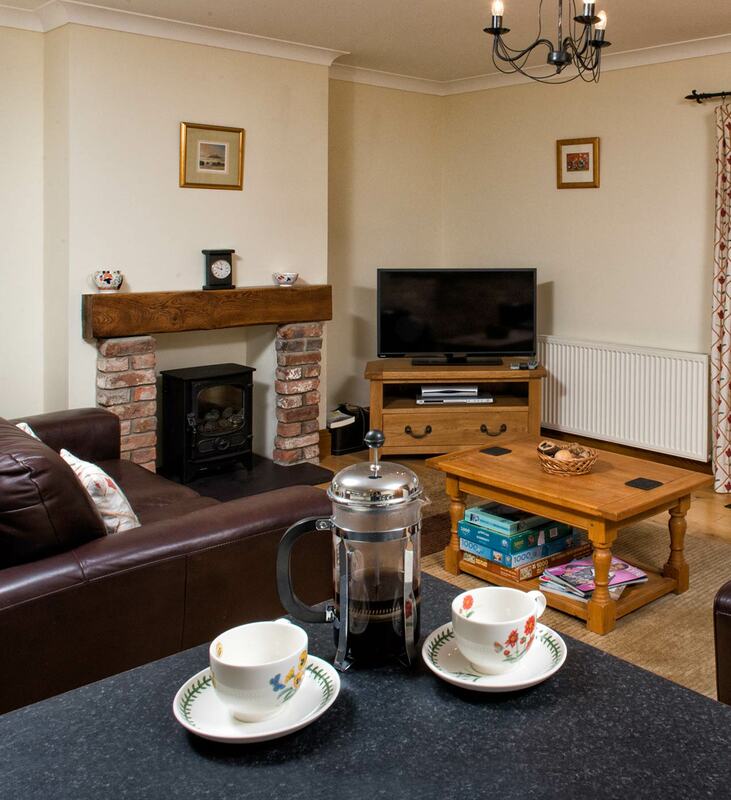 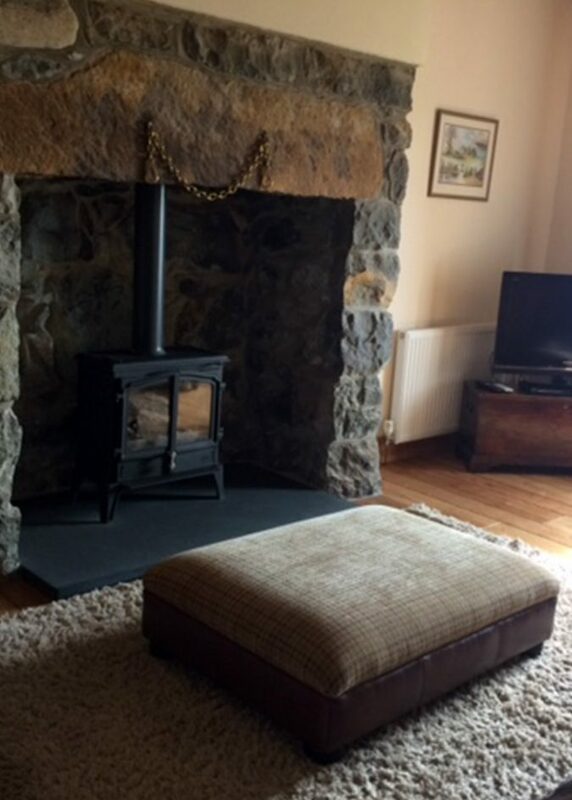 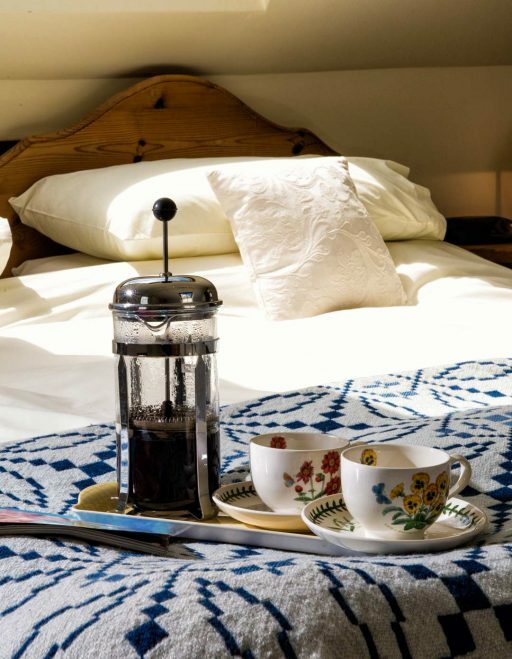 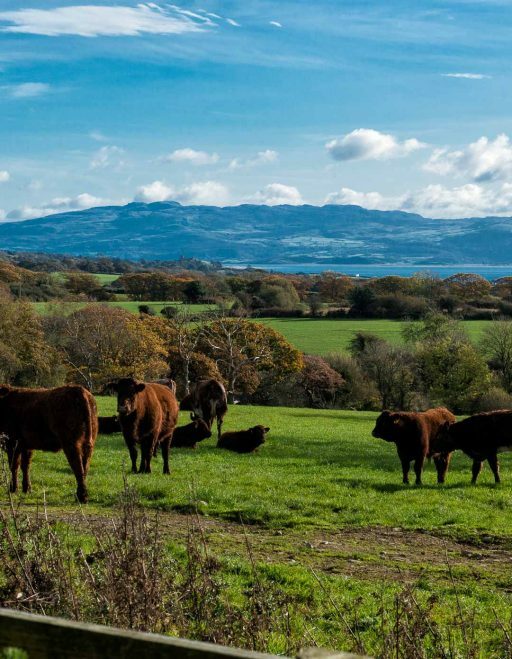 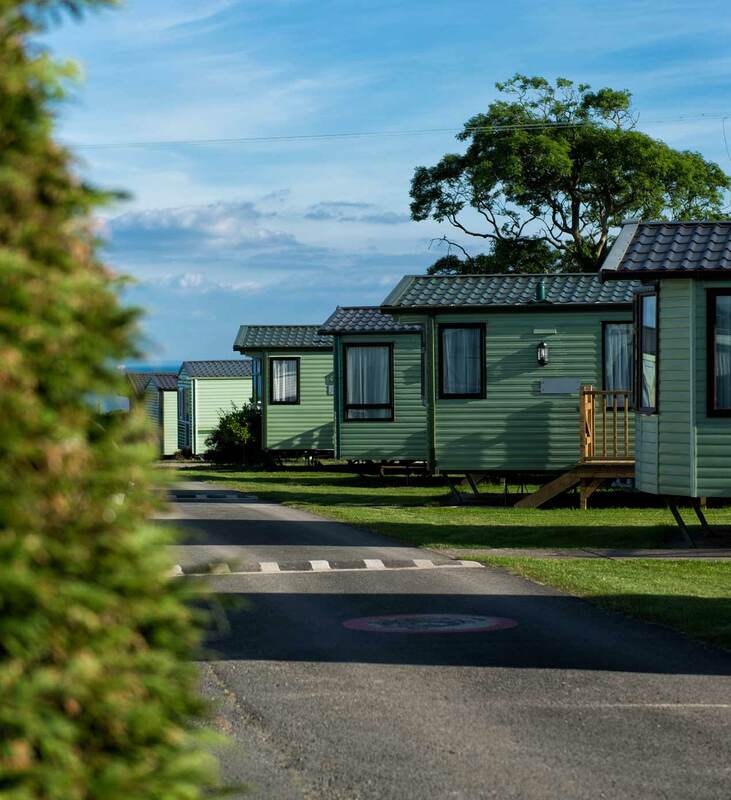 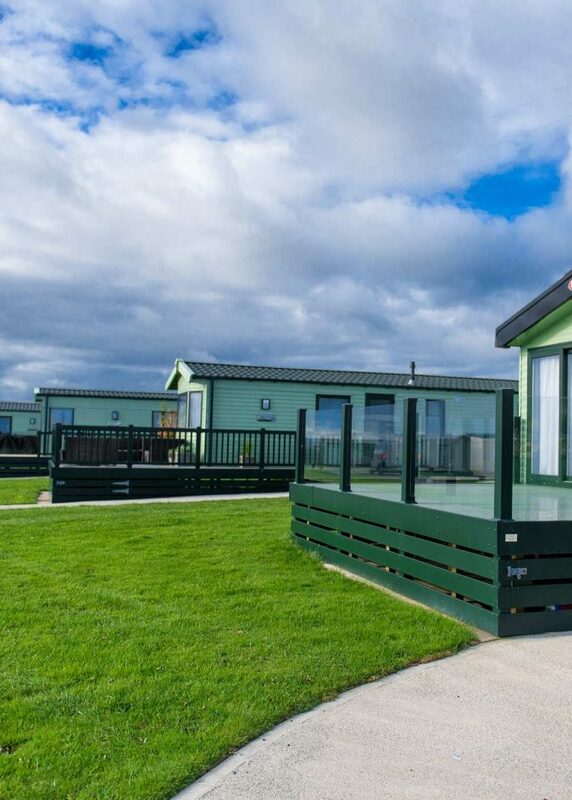 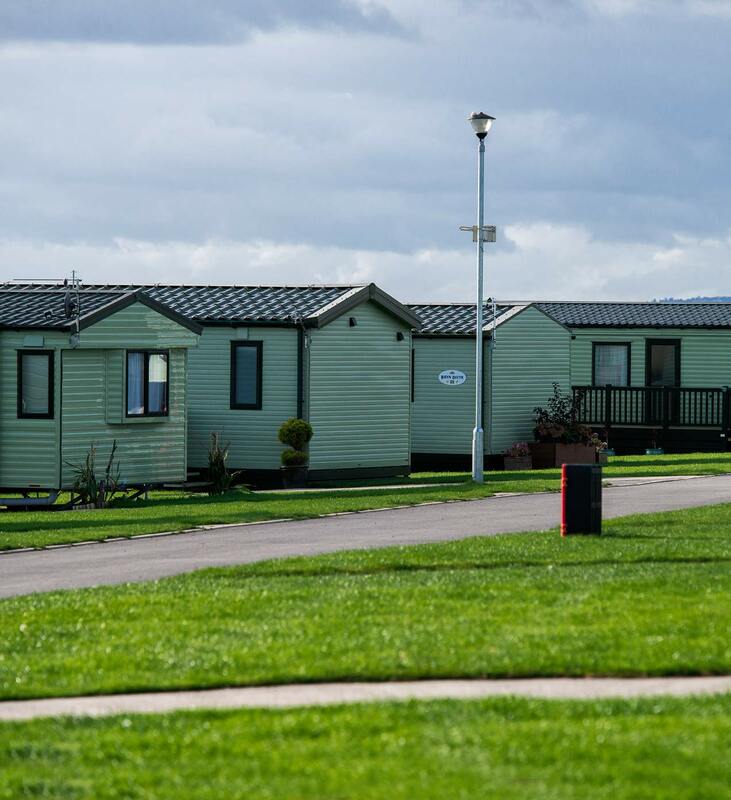 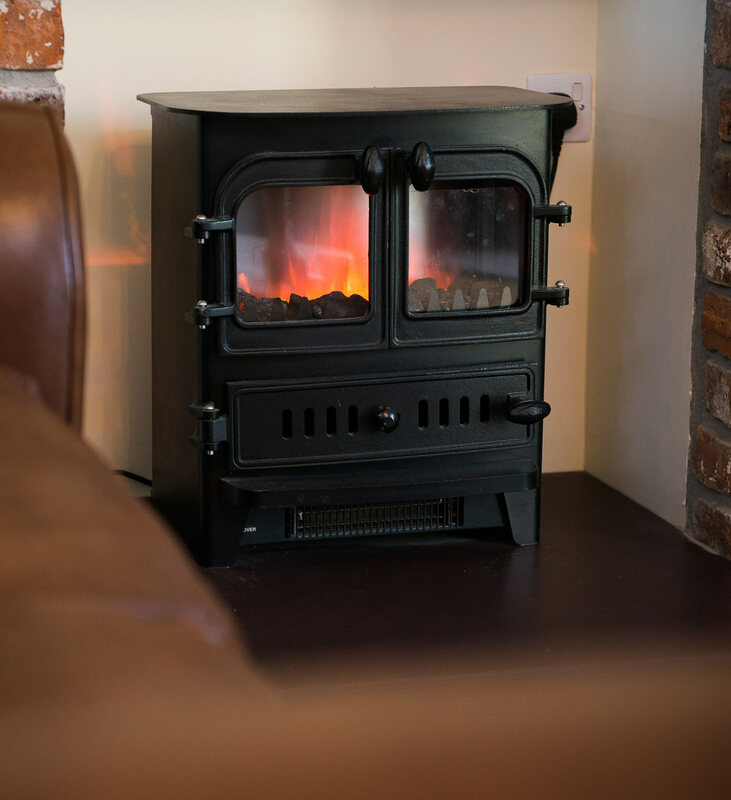 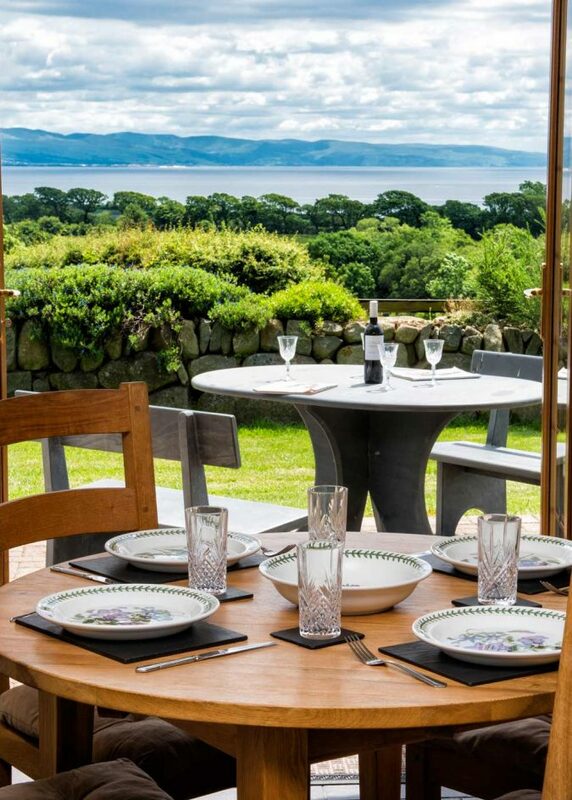 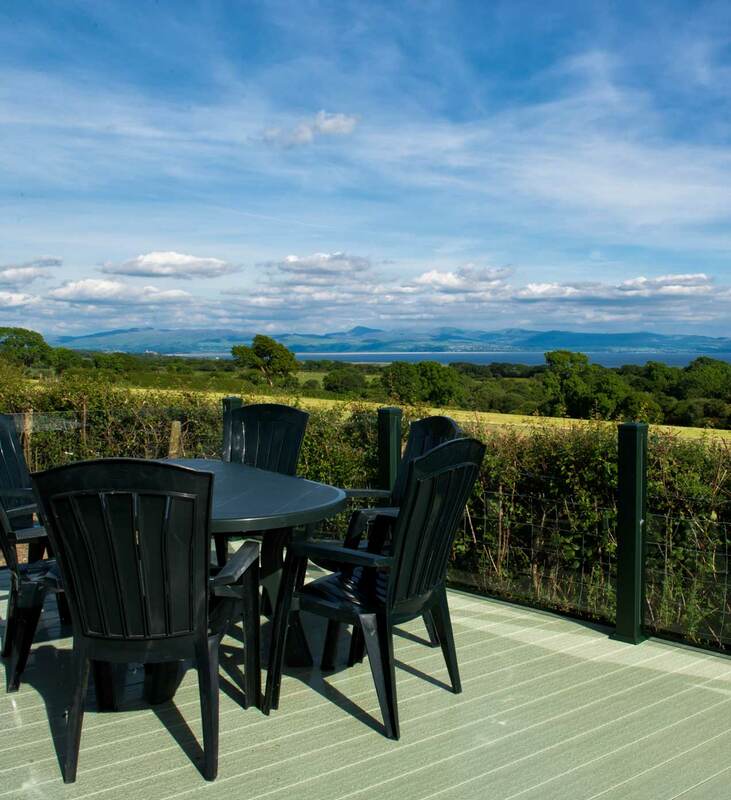 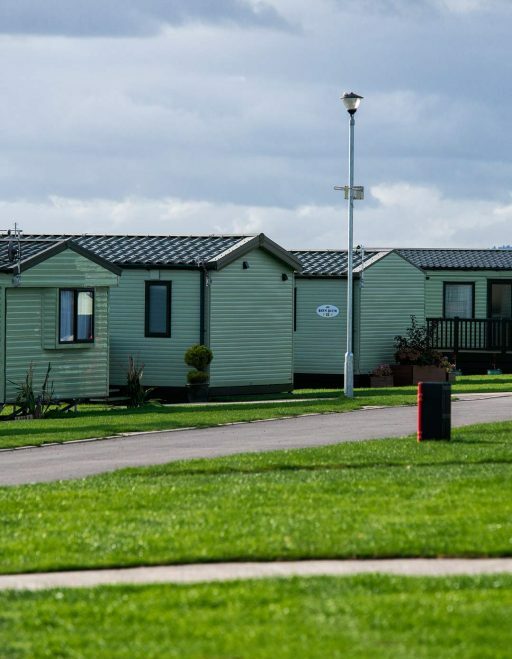 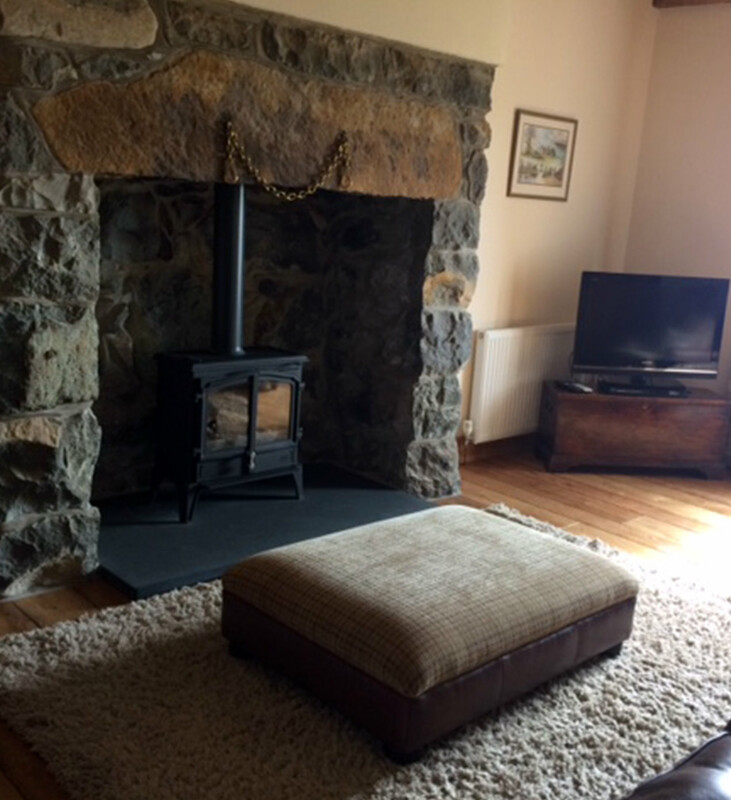 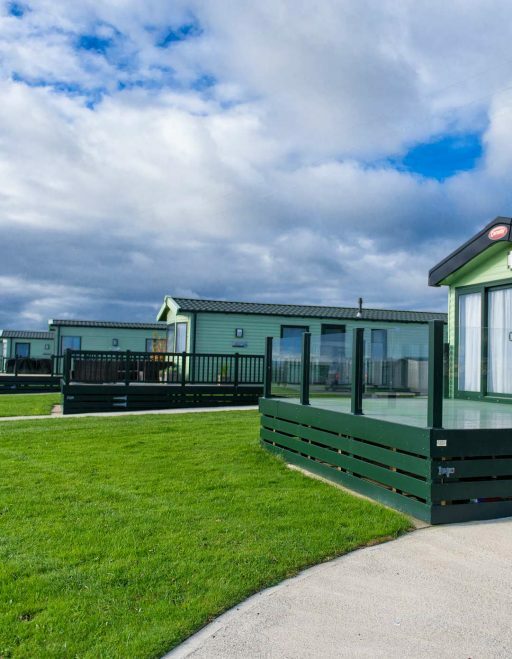 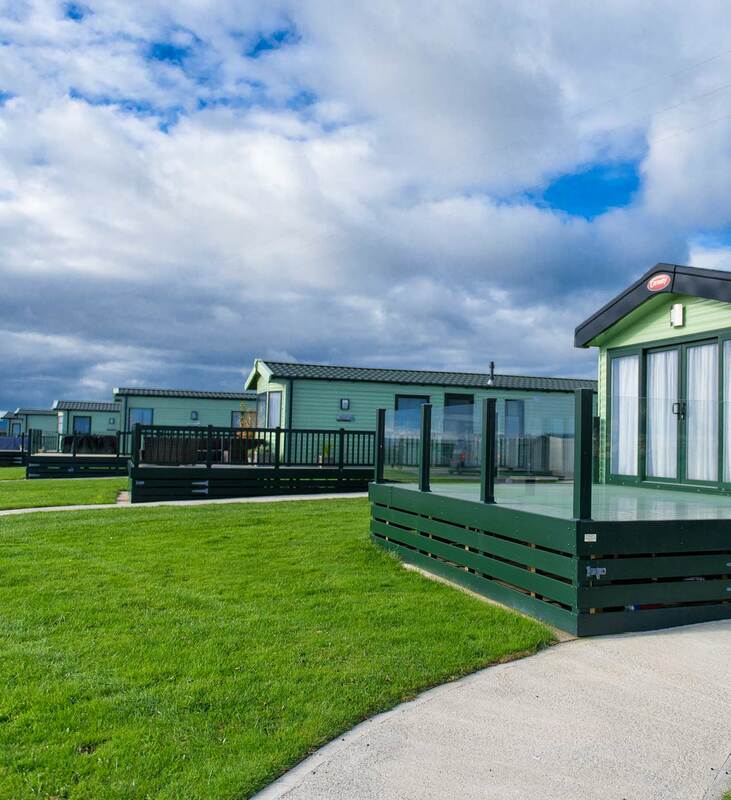 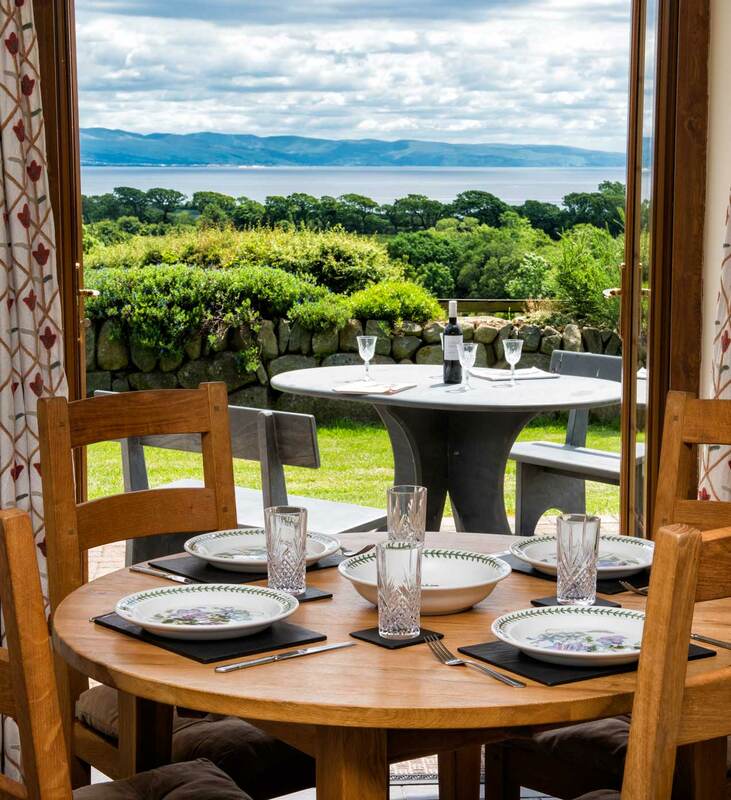 Park Wernol is situated on an elevated position and allows for some unbroken panoramic views over Cardigan Bay towards Abersoch, Snowdonia and the Berwyn mountain range towards Harlech. 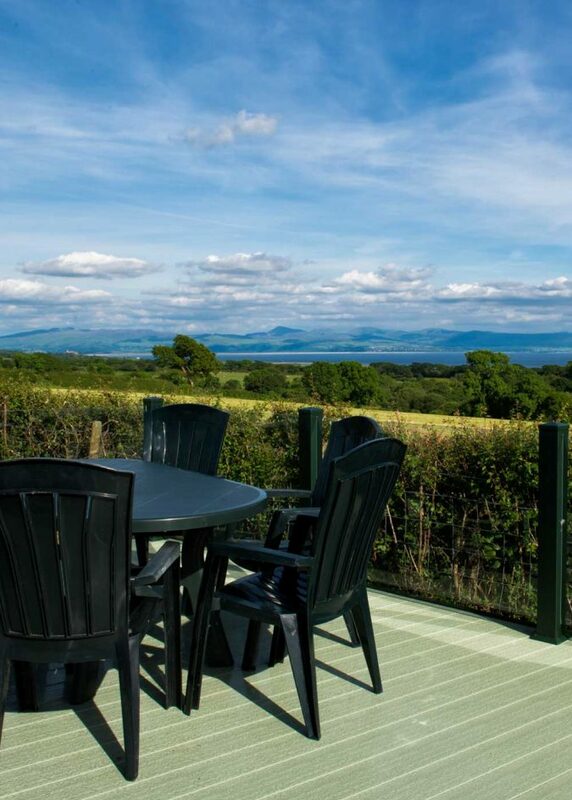 The Jones family have created a park that has a peaceful atmosphere allowing a safe, friendly and relaxed holiday experience for you and your family to enjoy. 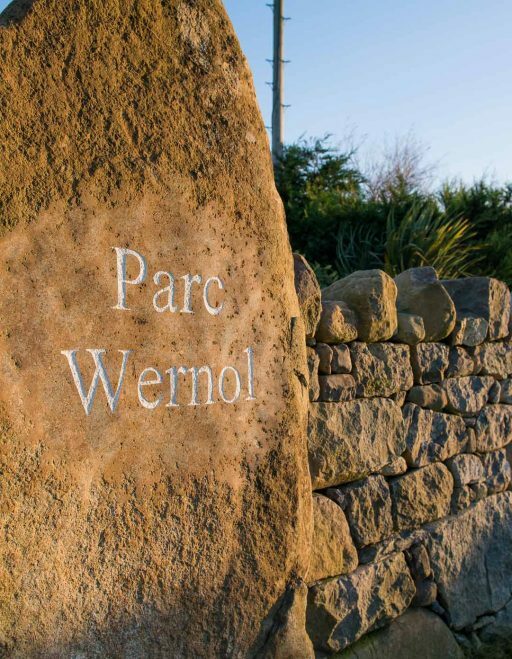 The park is open from the 1st of March until the 15th of January for you to enjoy carefree holidays, short breaks and weekends away. 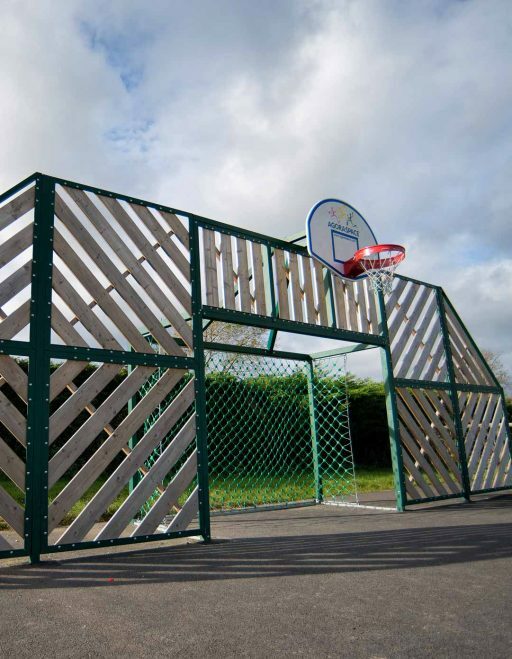 The multi play area is enjoyed by all ages. 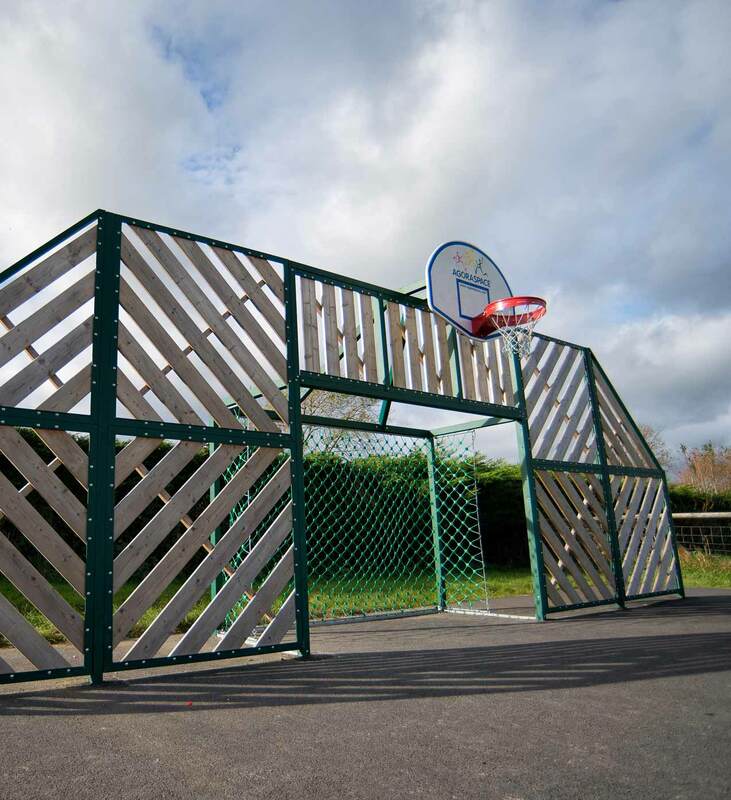 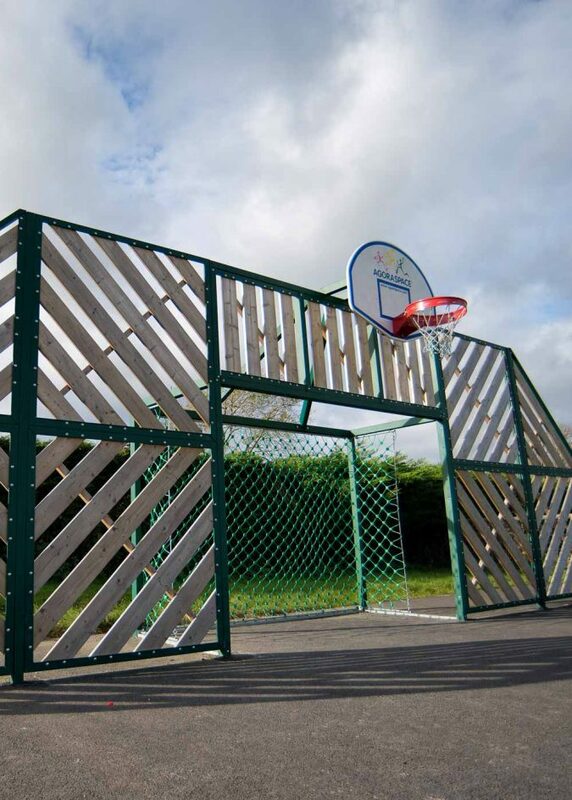 You can play football, basketball and tennis here. 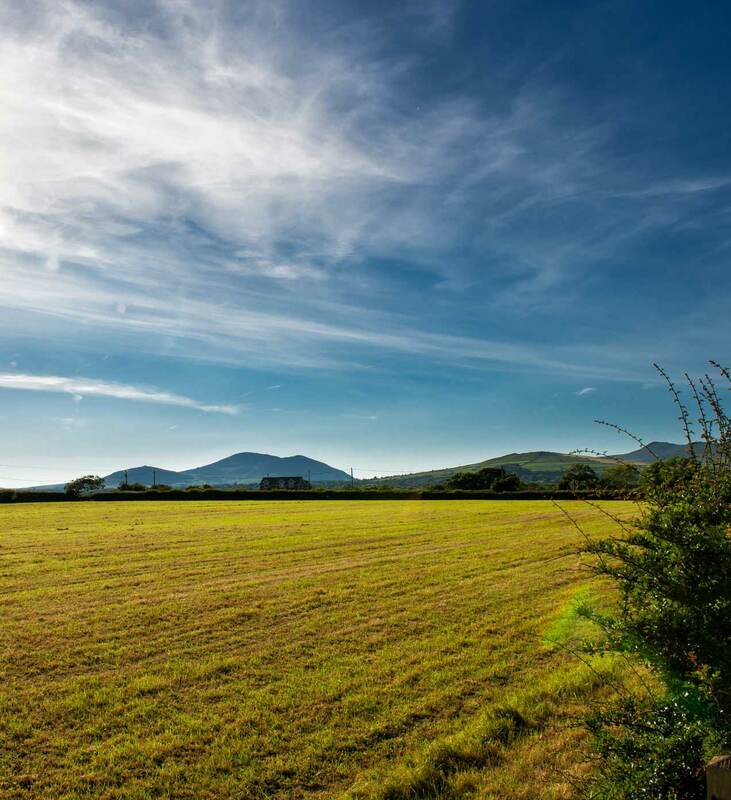 We also have a clean green field area for you to enjoy. 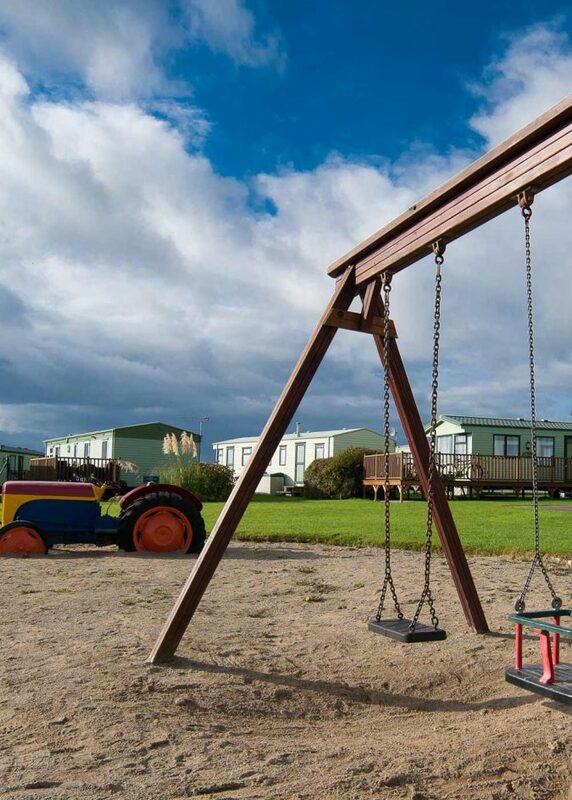 For the little ones we have an old tractor to play on, swings and a sand pit. 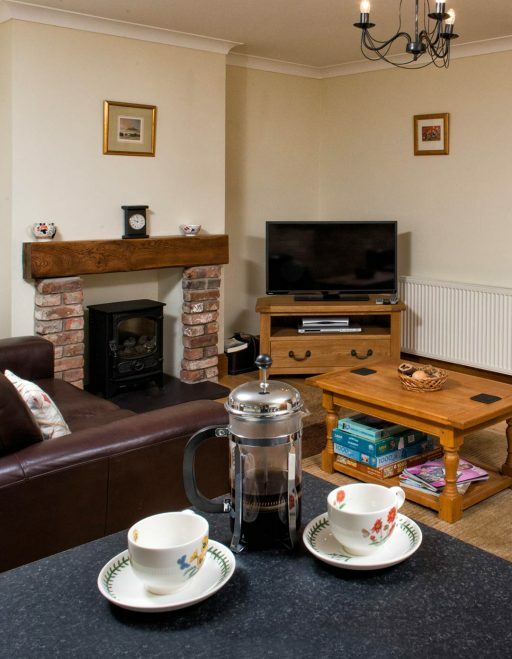 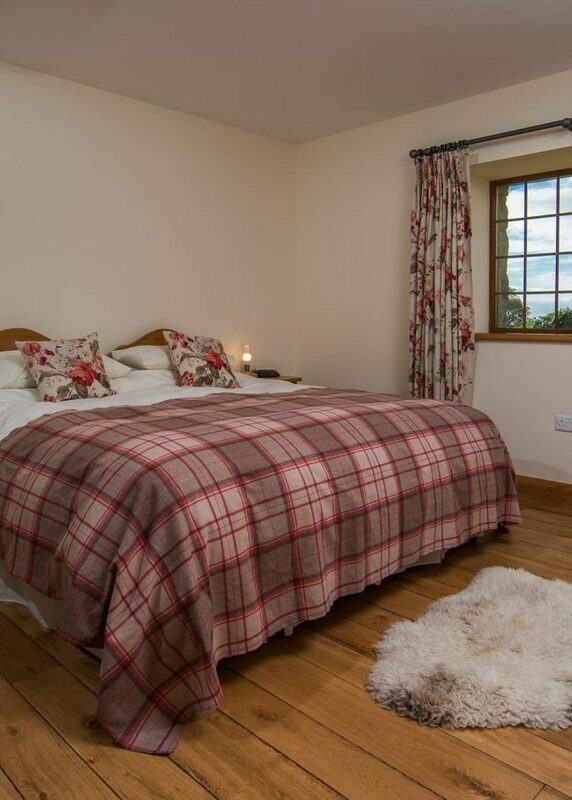 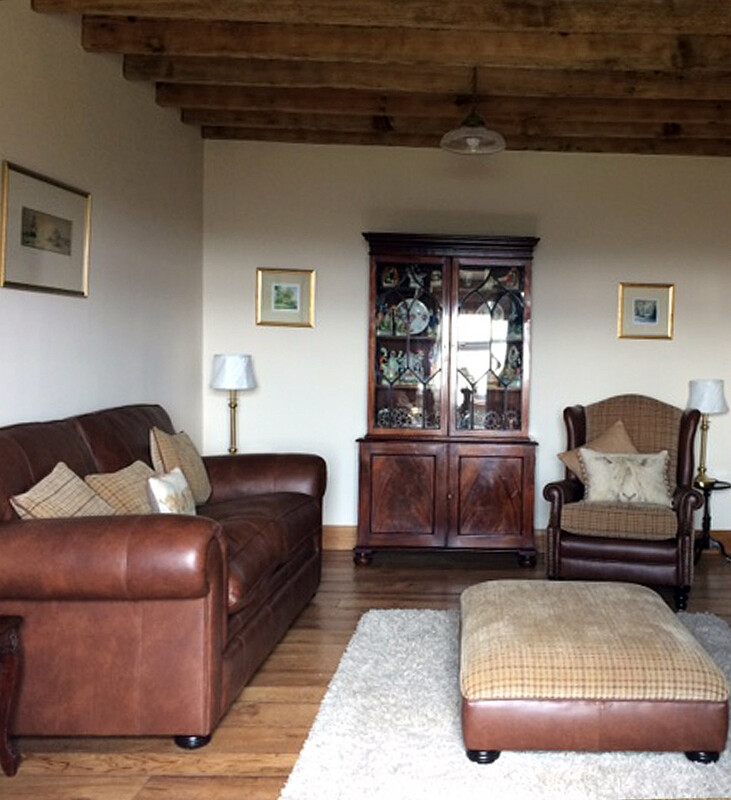 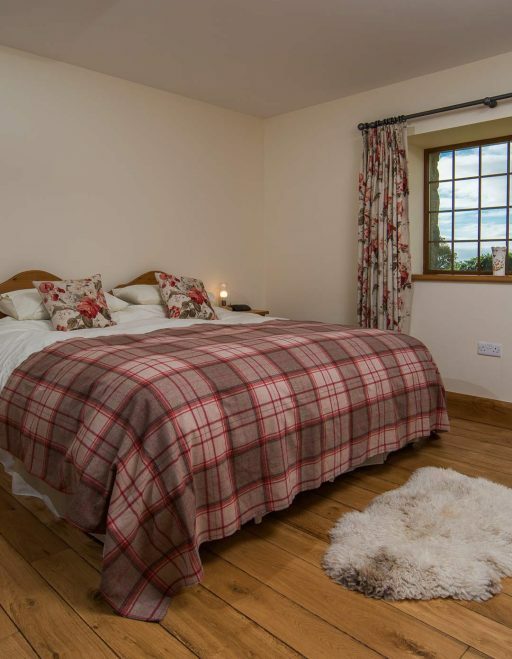 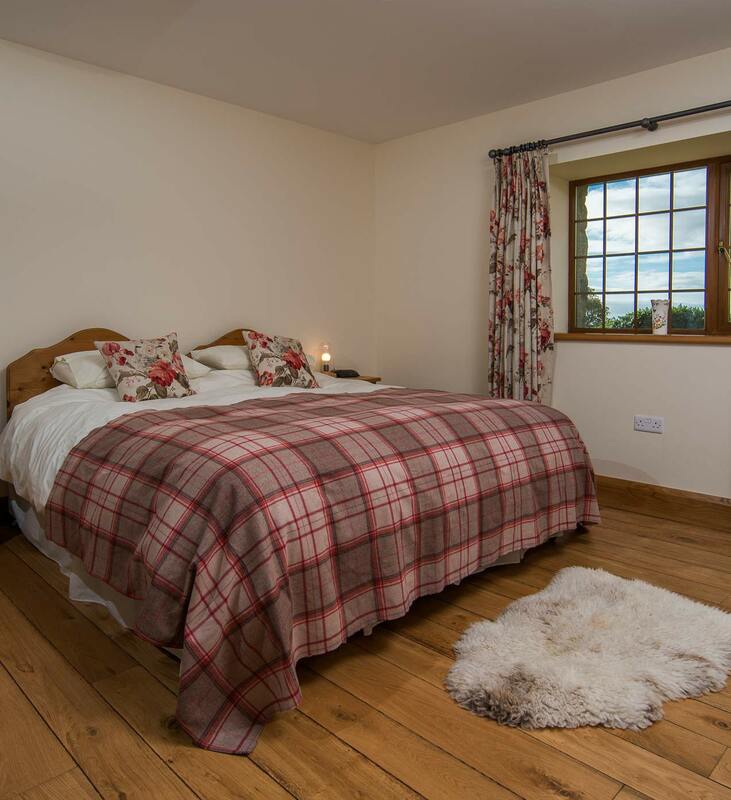 There is a heated games room which has a flat screen TV, pool table, ice hockey table and comfy sofas. 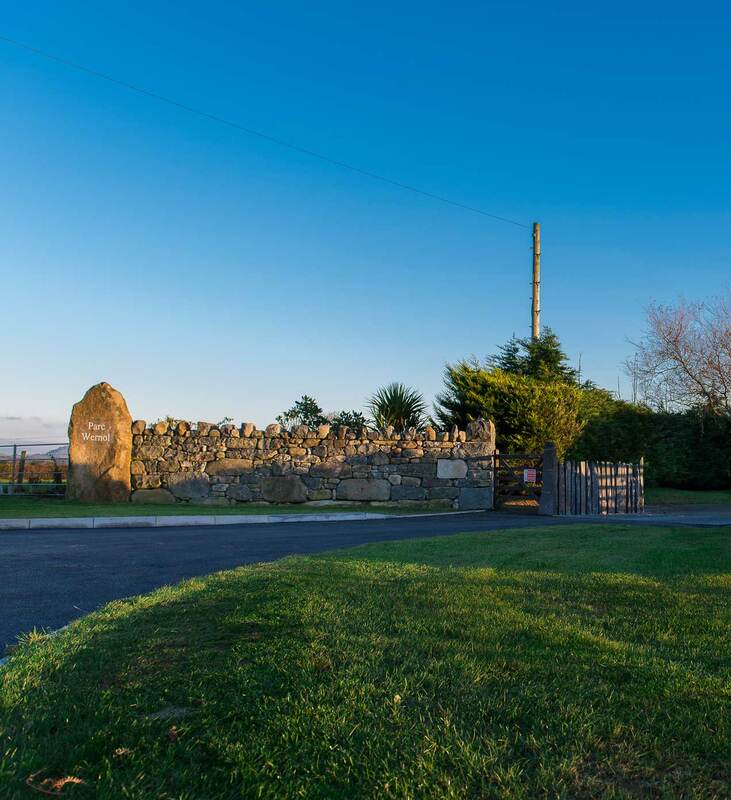 Dogs love it at the park with their own exercise field to run free. 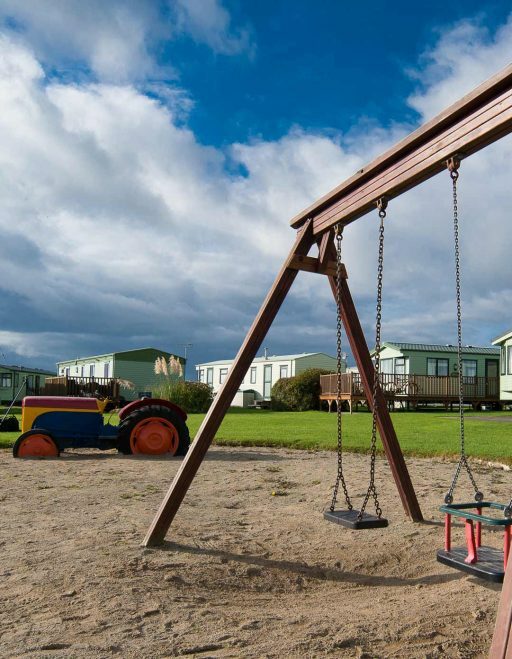 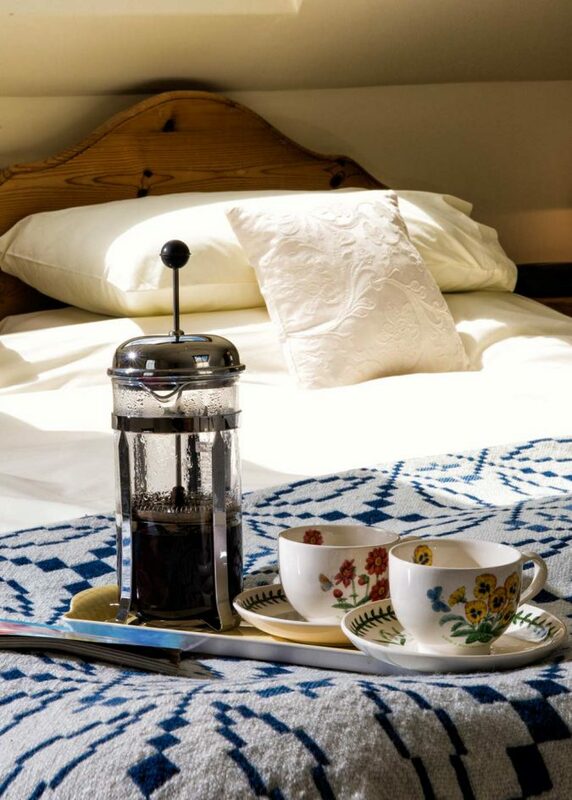 excellent facilities for a relaxing, carefree holiday. 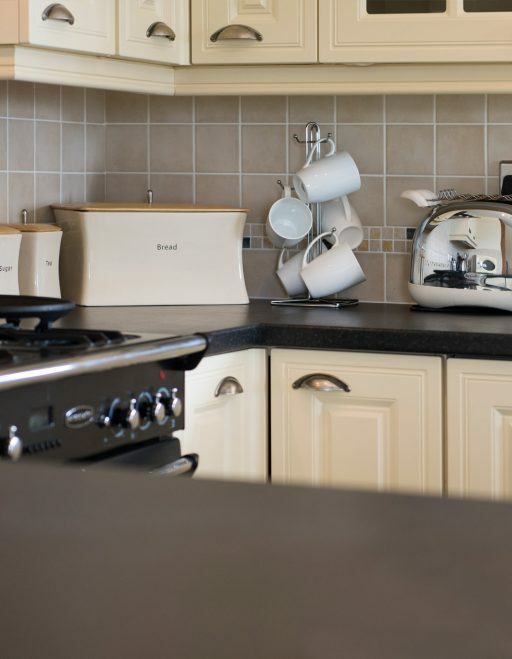 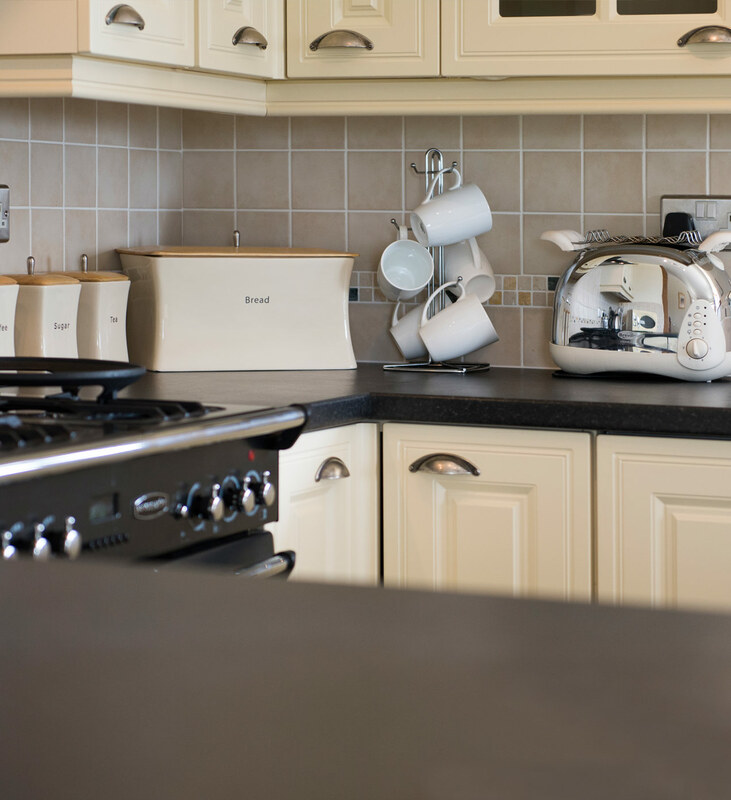 On the park we have a laundry room with three washing machines and three tumble dryers. 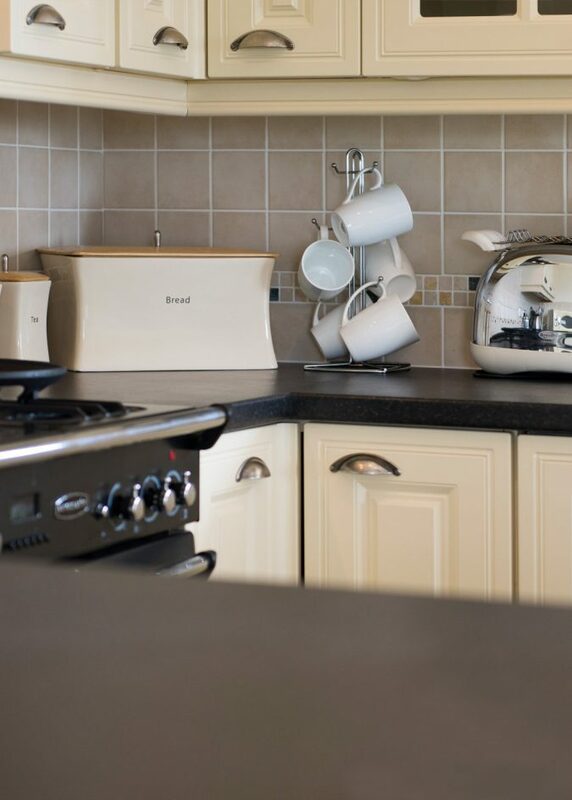 We also have a wet room so that sand from the beach can be washed away before you enter your holiday home. 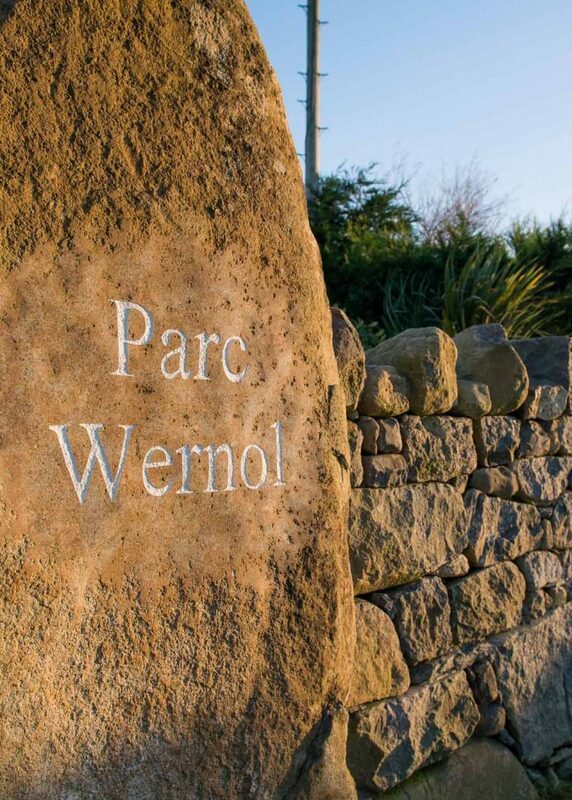 We are very committed to recycling on the park and have various recycling bins for you to use. 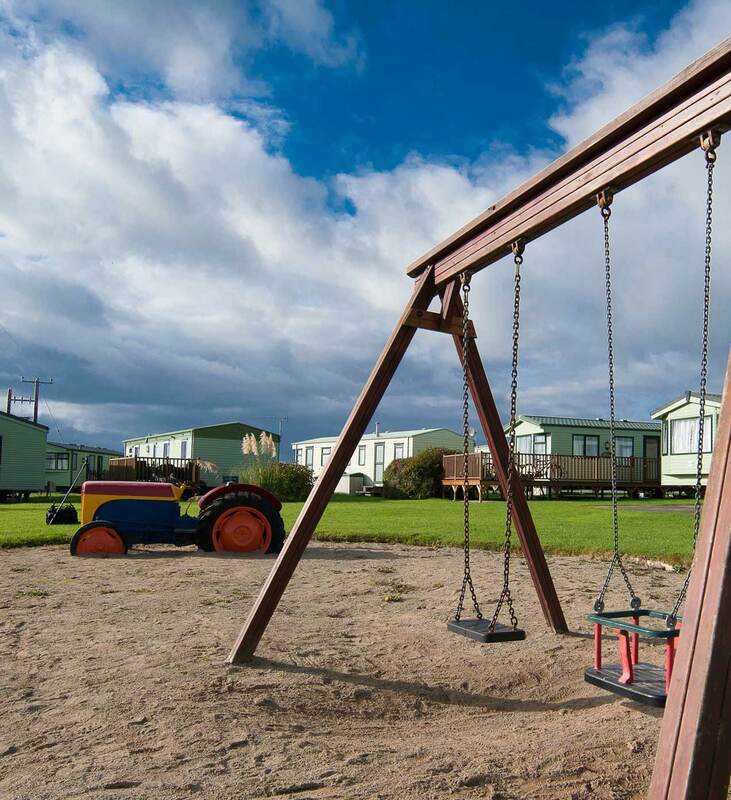 Password protected Wi-fi is available throughout the park at no extra cost. 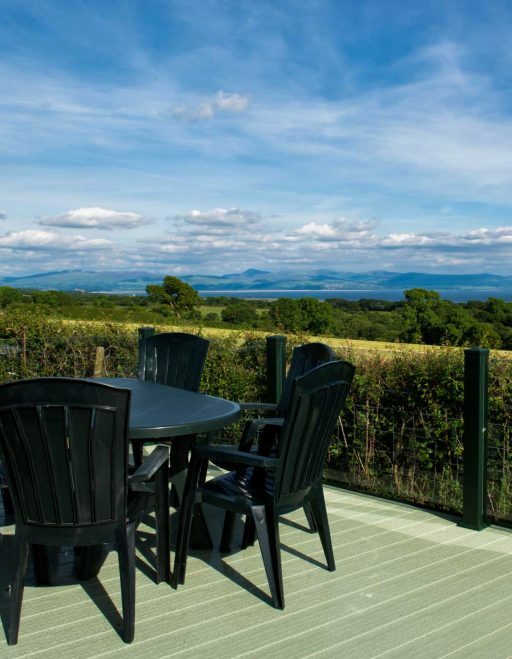 With so much to do in and around the area with the beaches, lakes, rivers, castles, railways and not forgetting the picturesque mountains. 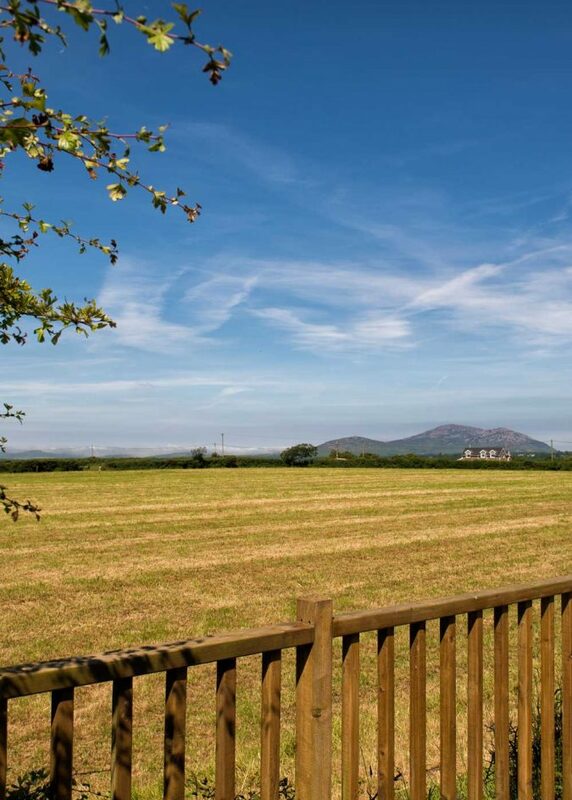 The cycle route is on our doorstep with the cycle path ‘Lôn Eifion’ only three miles away. 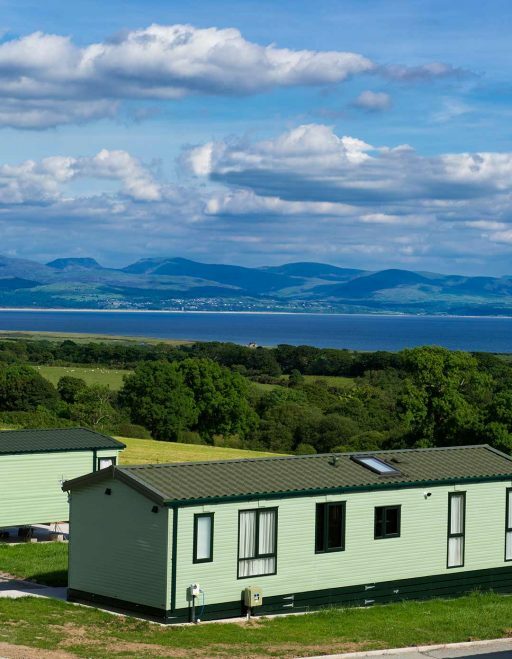 The well renowned coastal path is just two miles away and allows you to see the Welsh coast at its best. 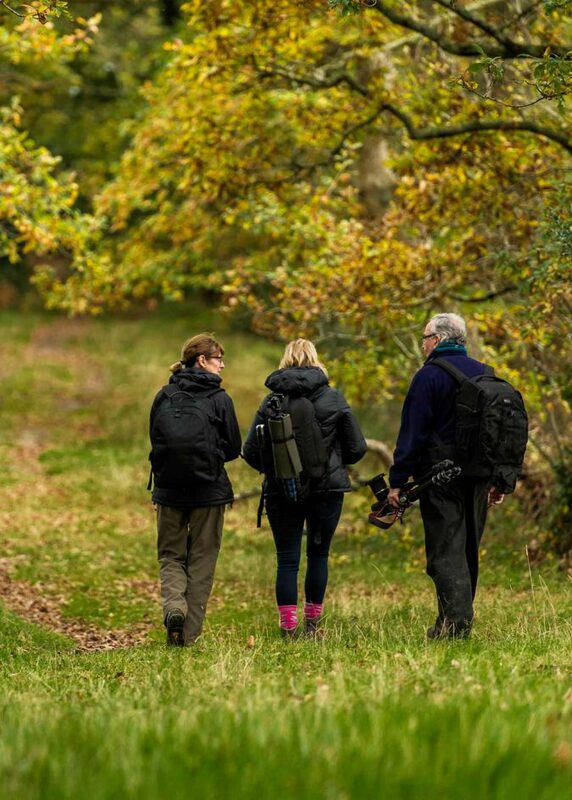 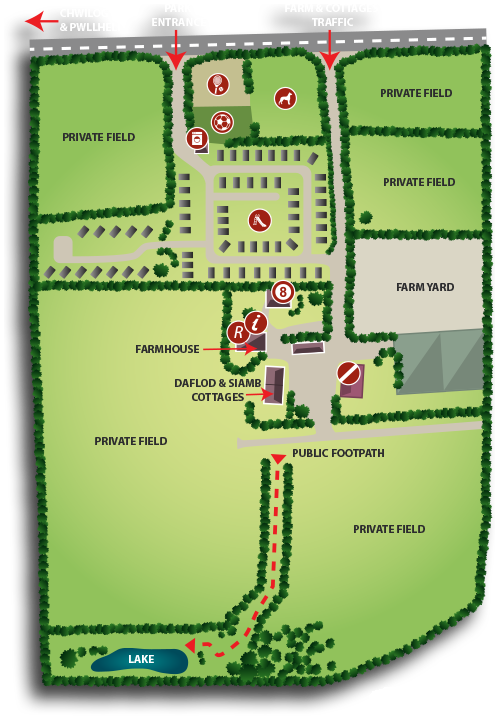 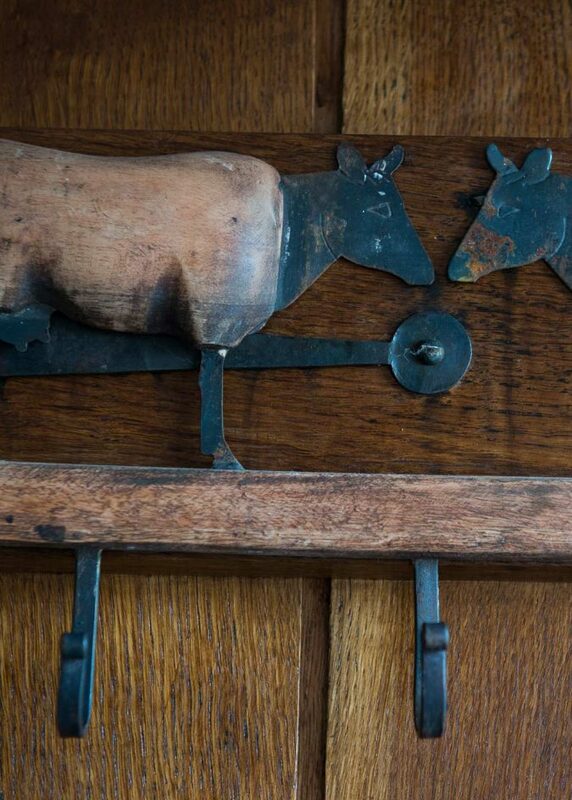 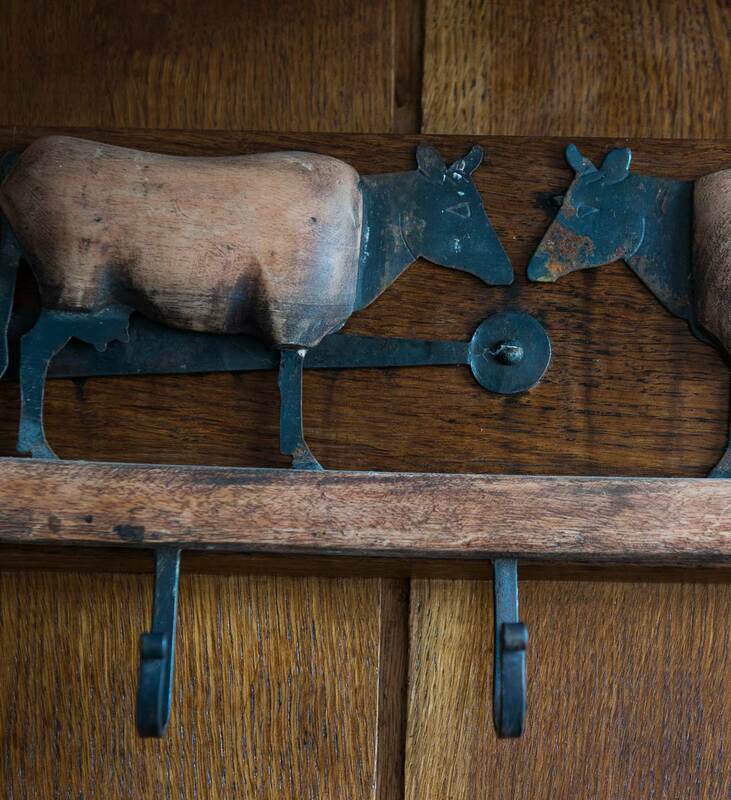 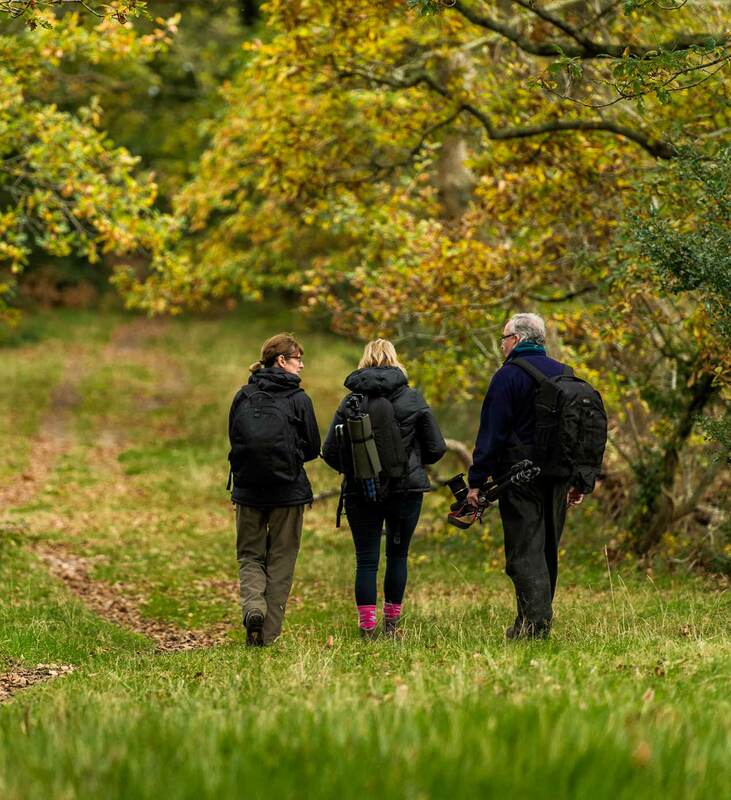 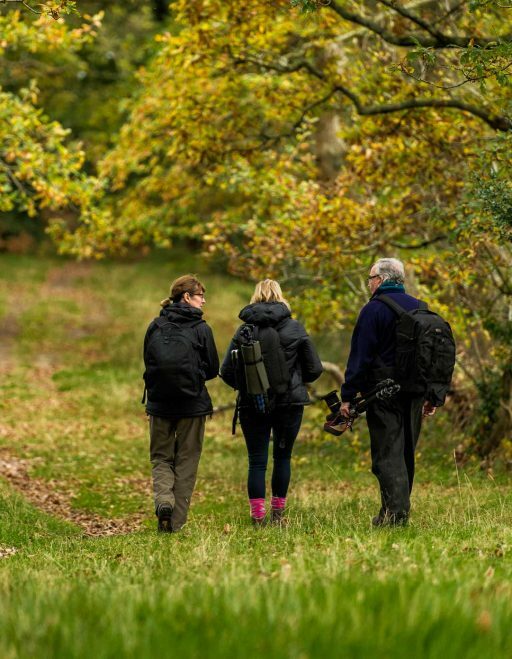 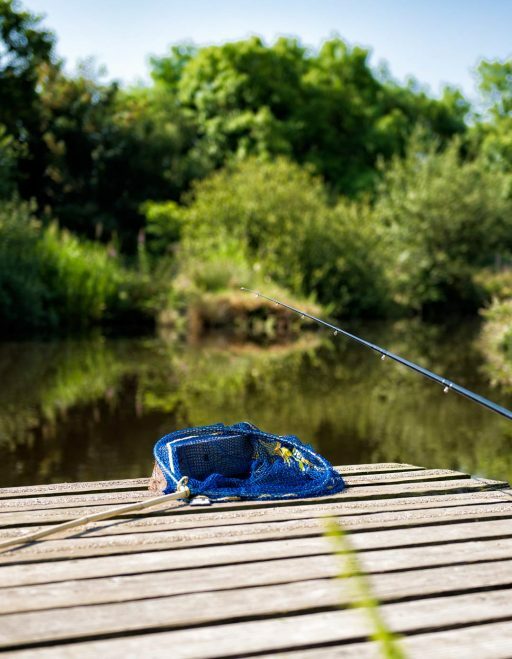 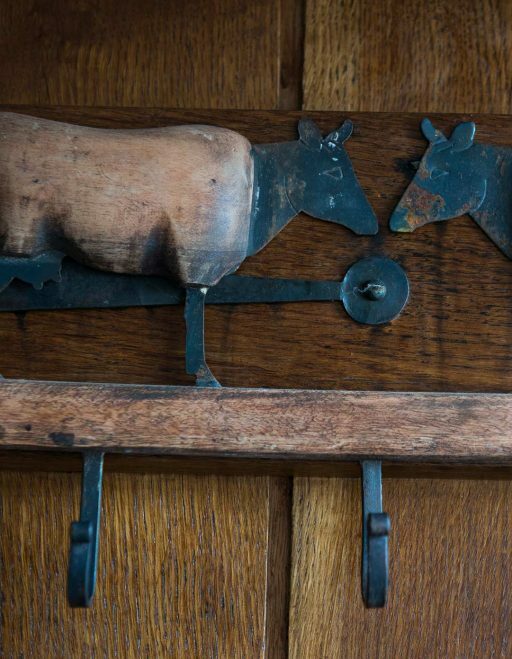 Take a short walk down the public footpath through the farm to our private lake. Stocked with Carp, Beam and Tench. 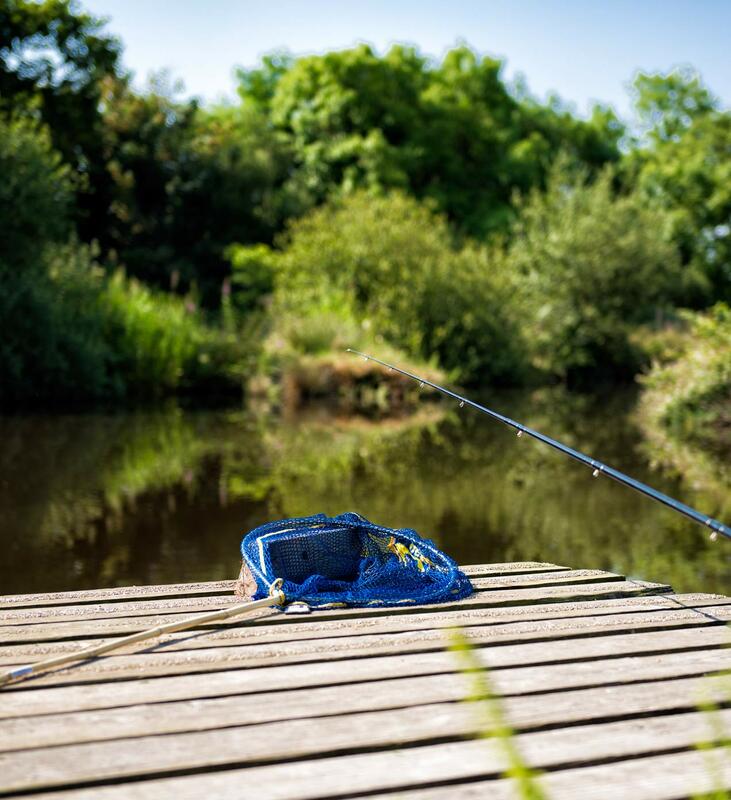 This is an ideal place to sit and ponder whilst having a picnic waiting for the fish to bite. 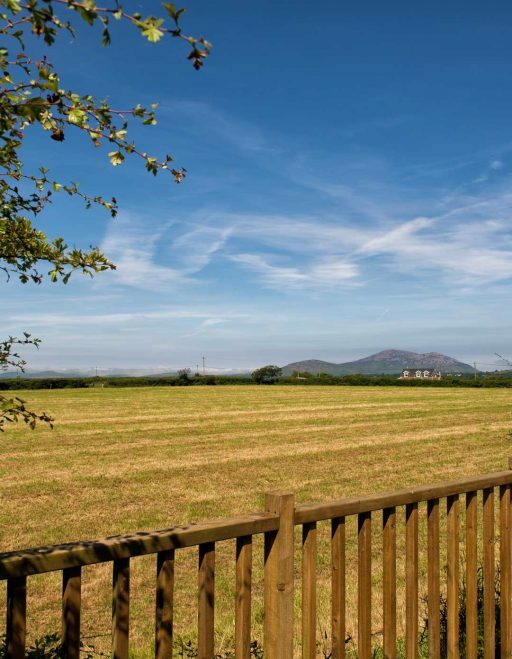 The public footpath leads to The Lôn Goed, it runs from the sea at Afonwen and up to the mountains at Cennin – 15 miles altogether.